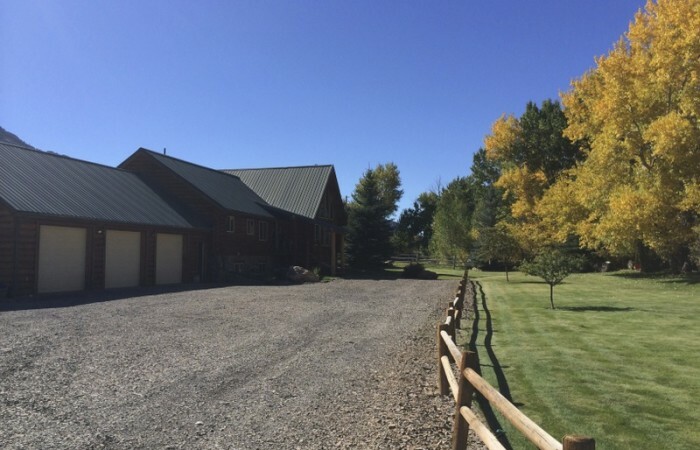 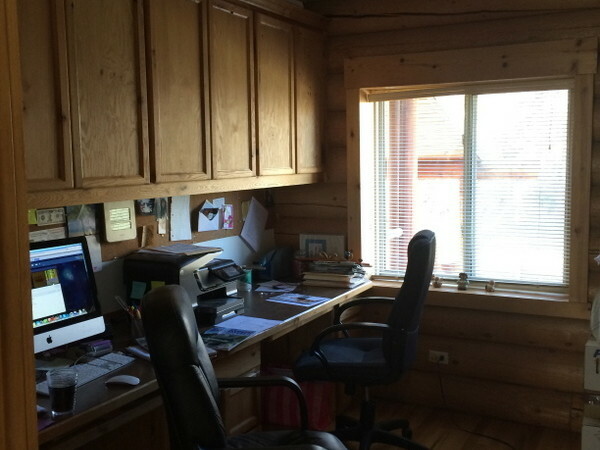 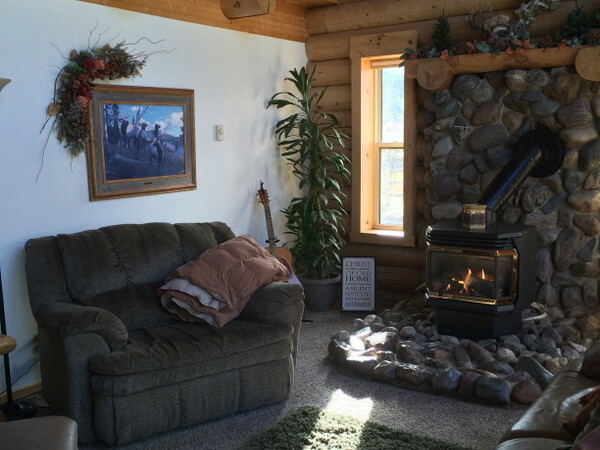 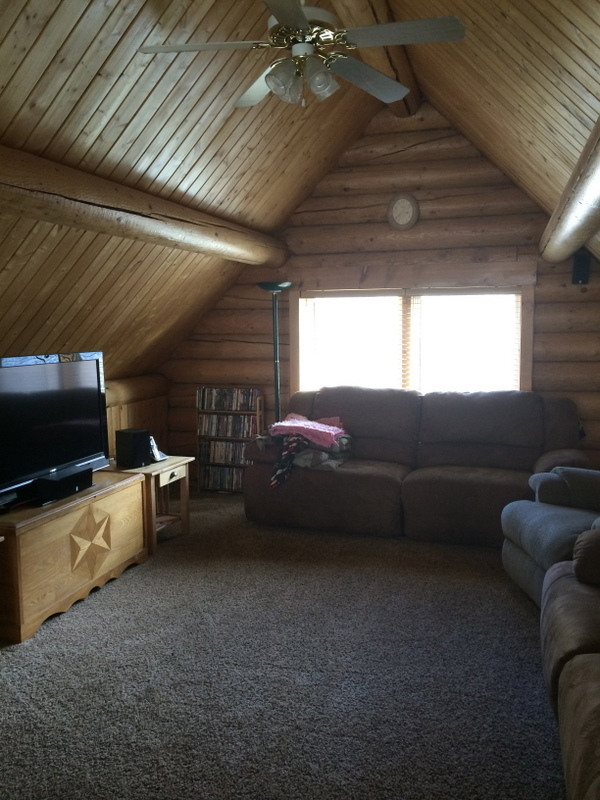 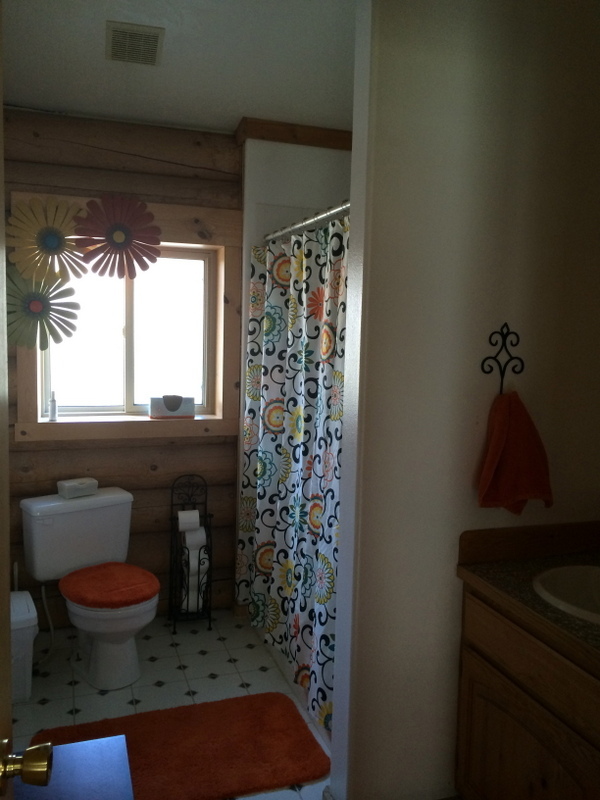 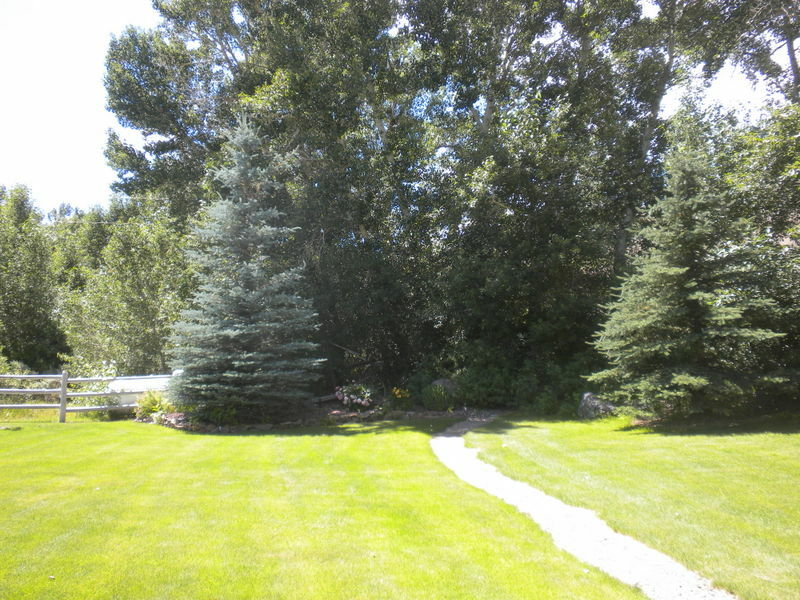 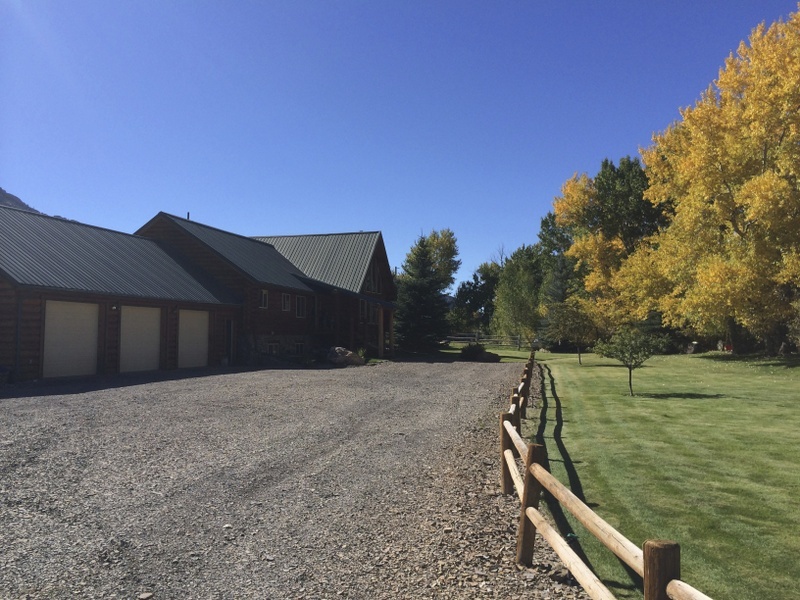 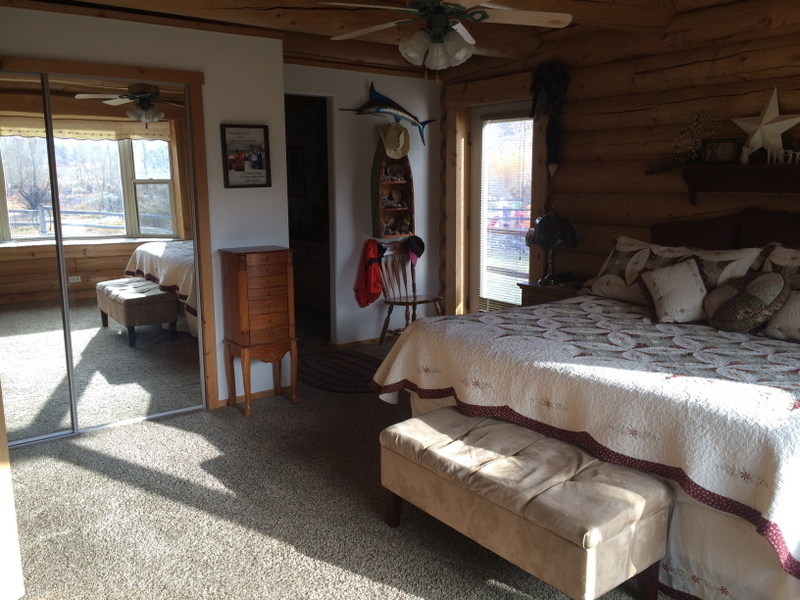 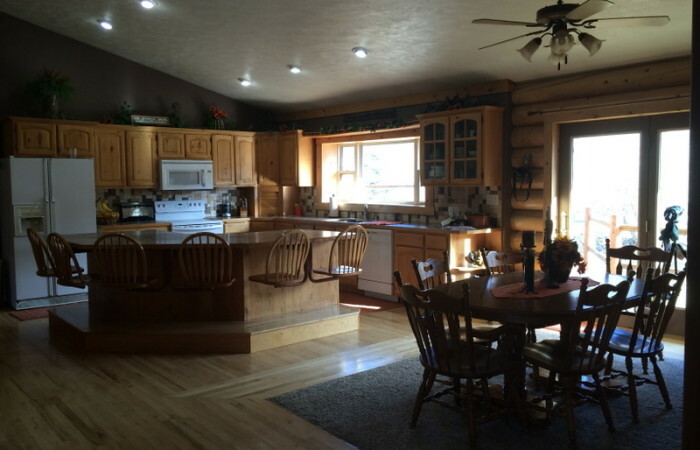 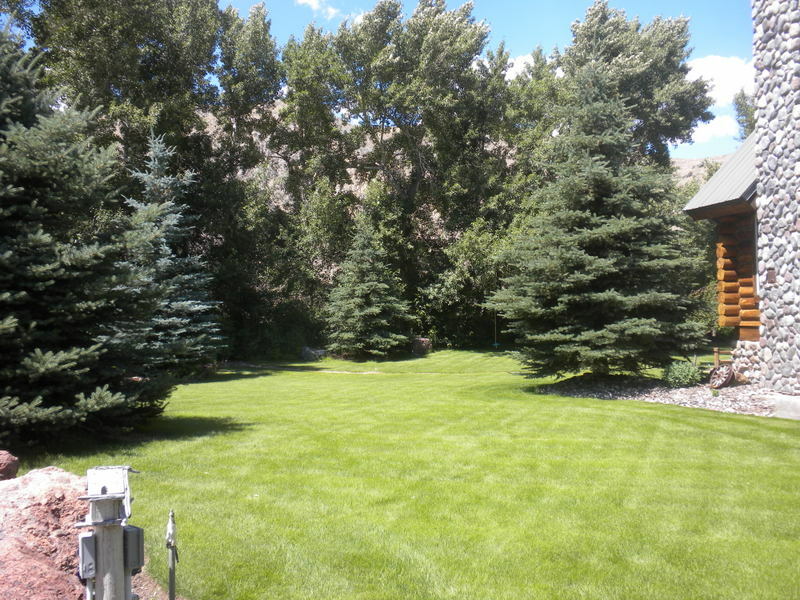 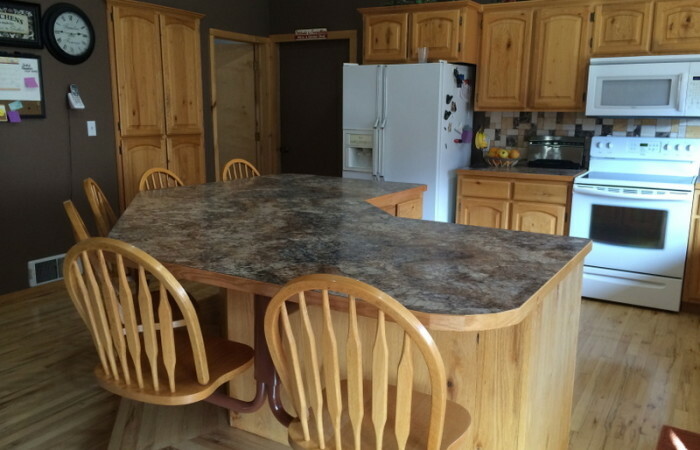 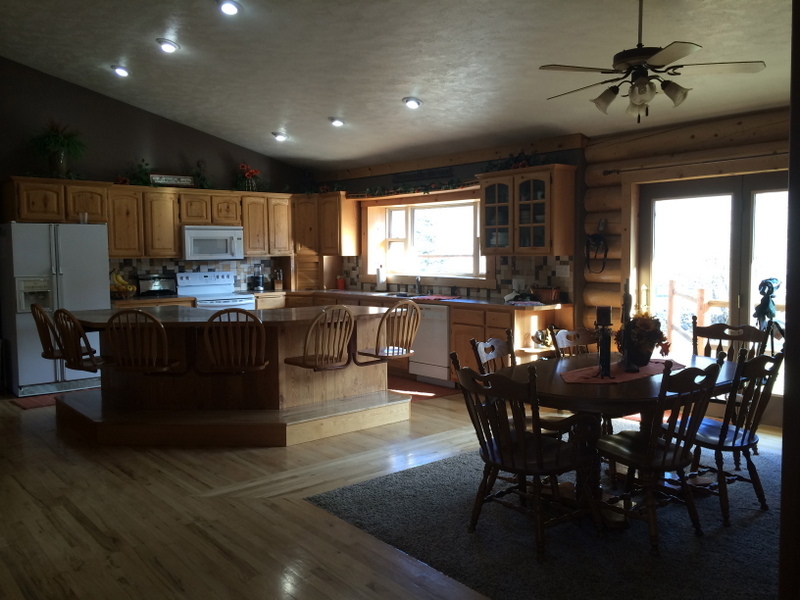 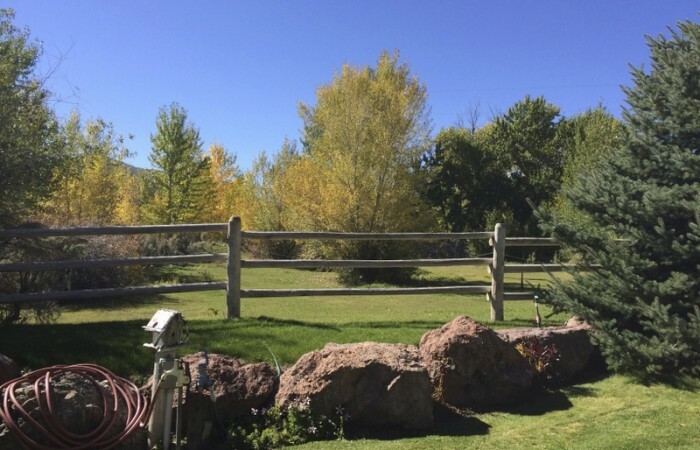 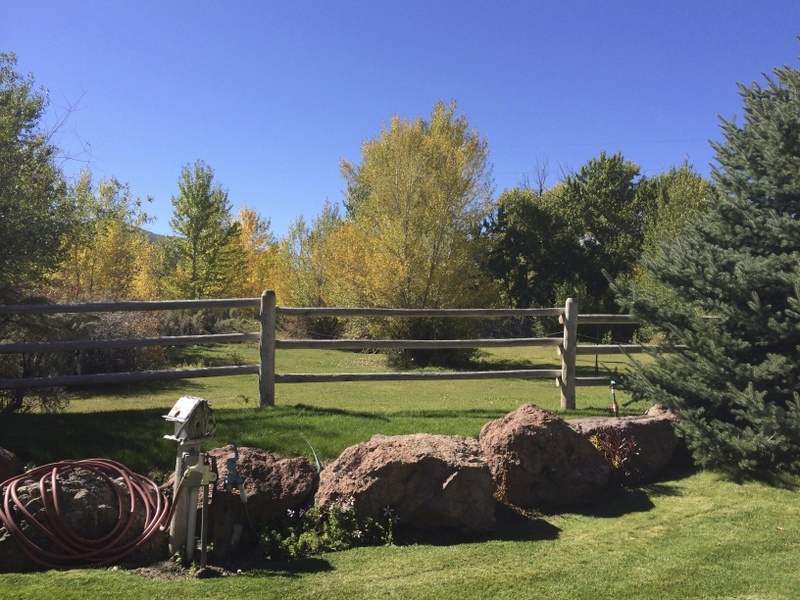 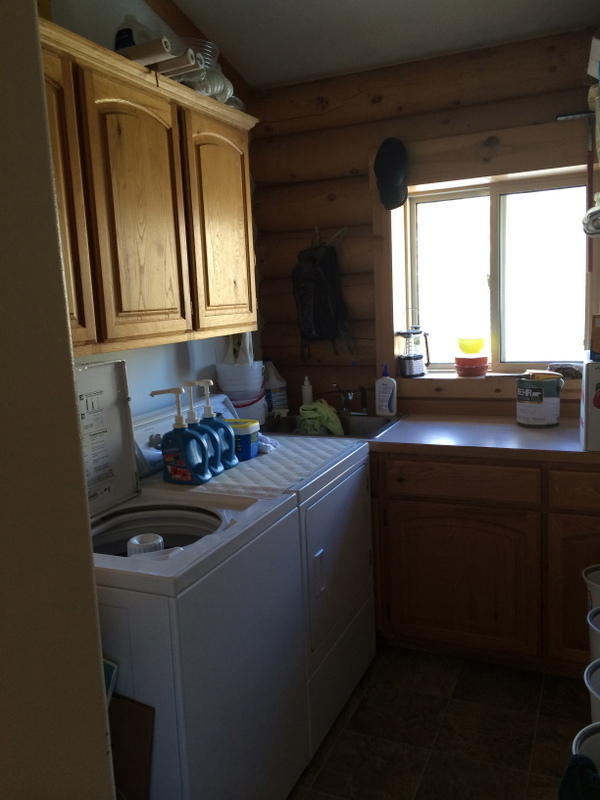 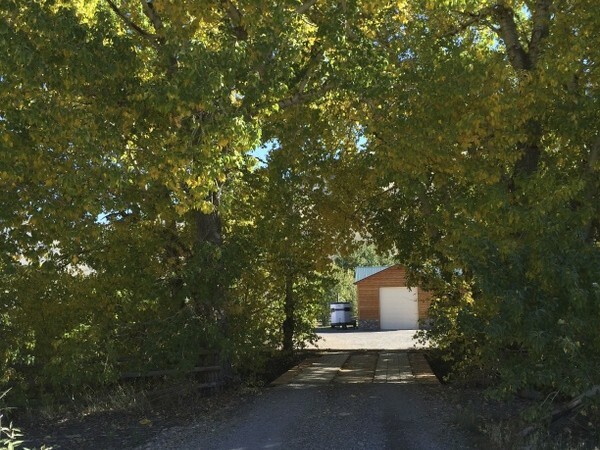 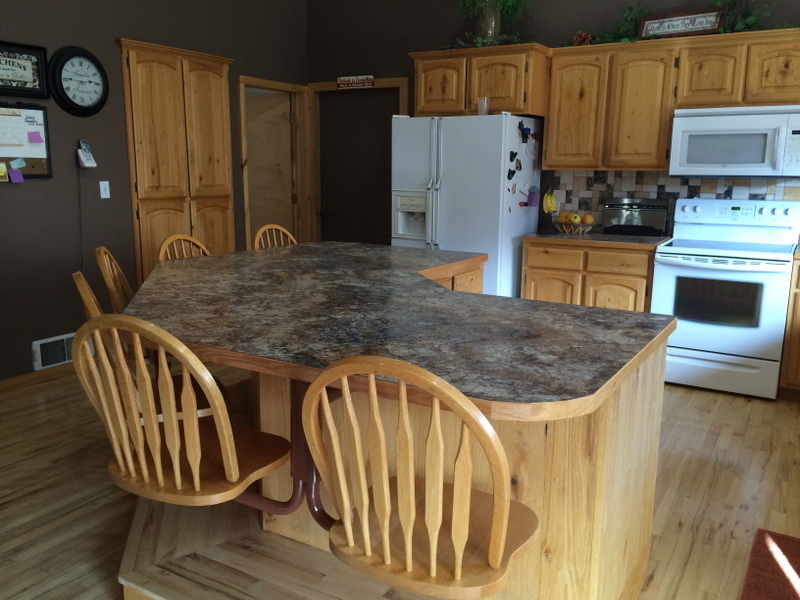 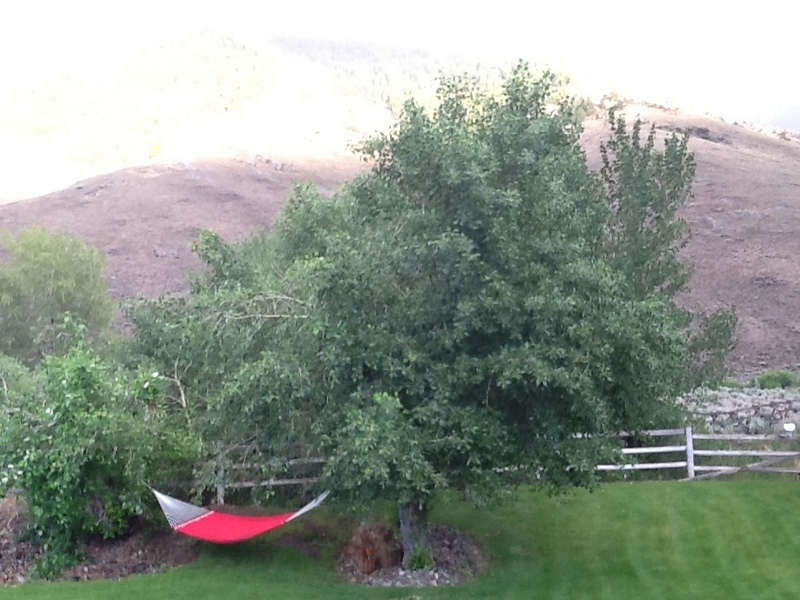 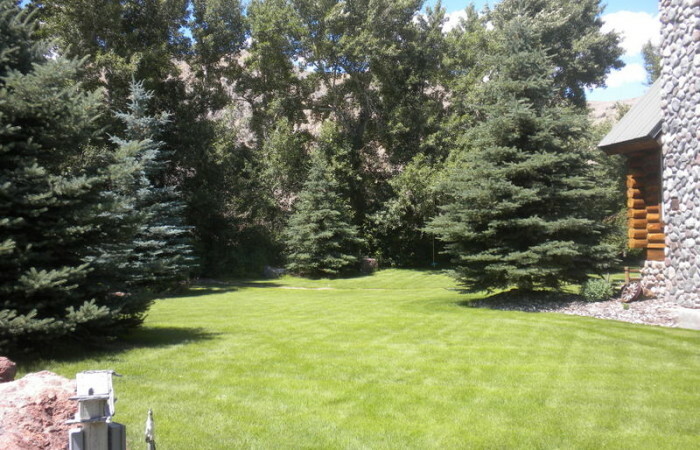 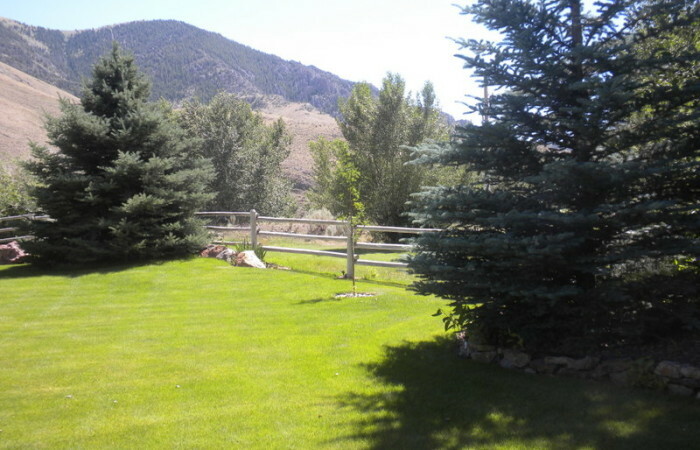 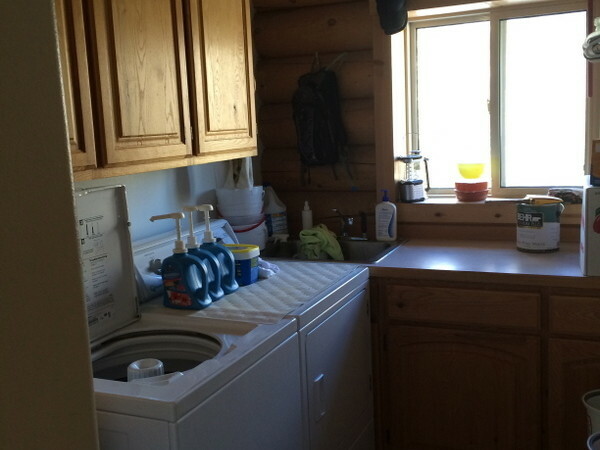 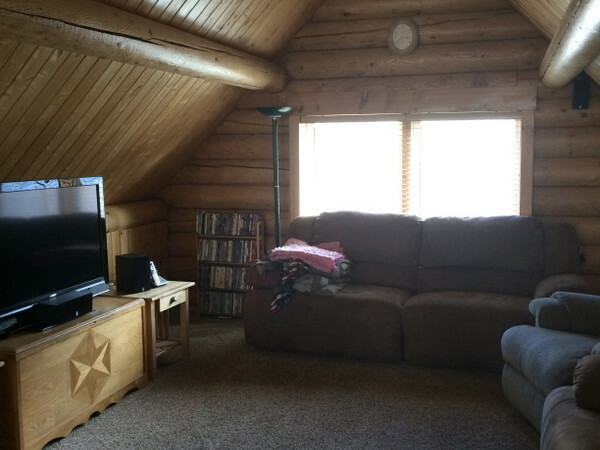 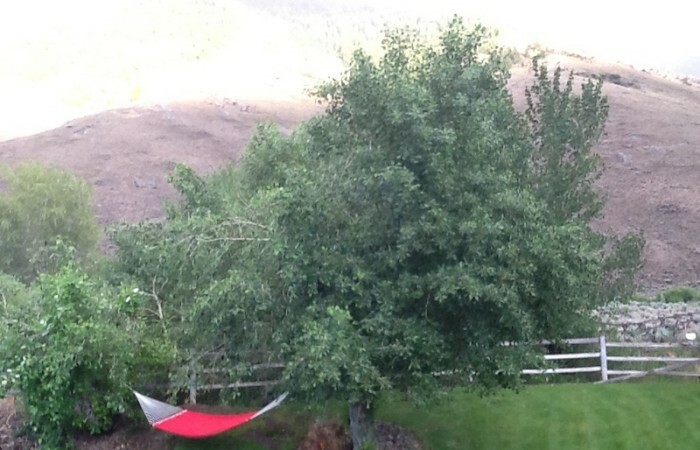 This beautifully maintained ranch has it all. 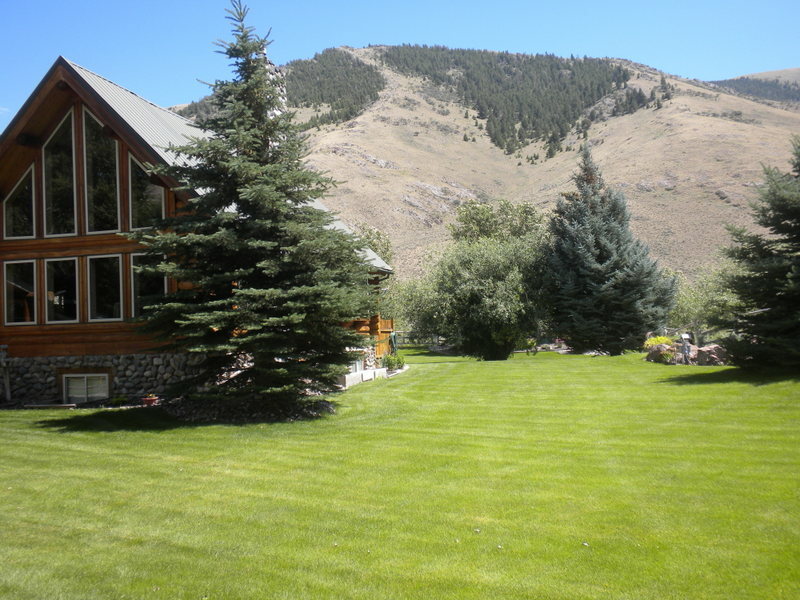 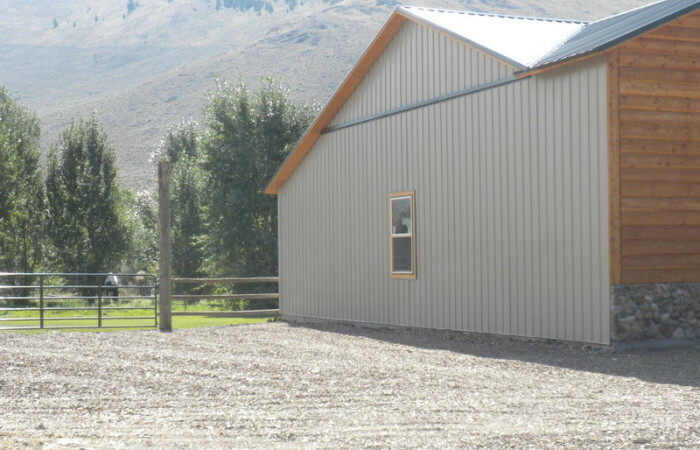 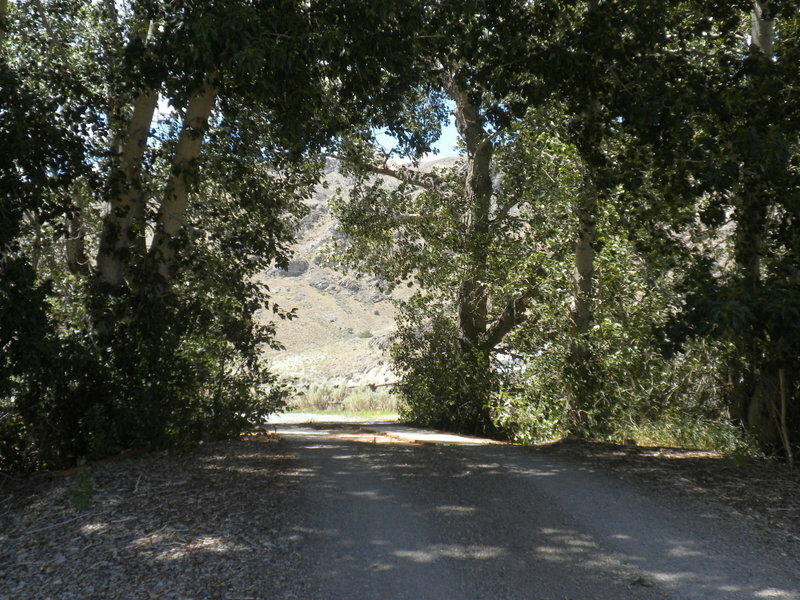 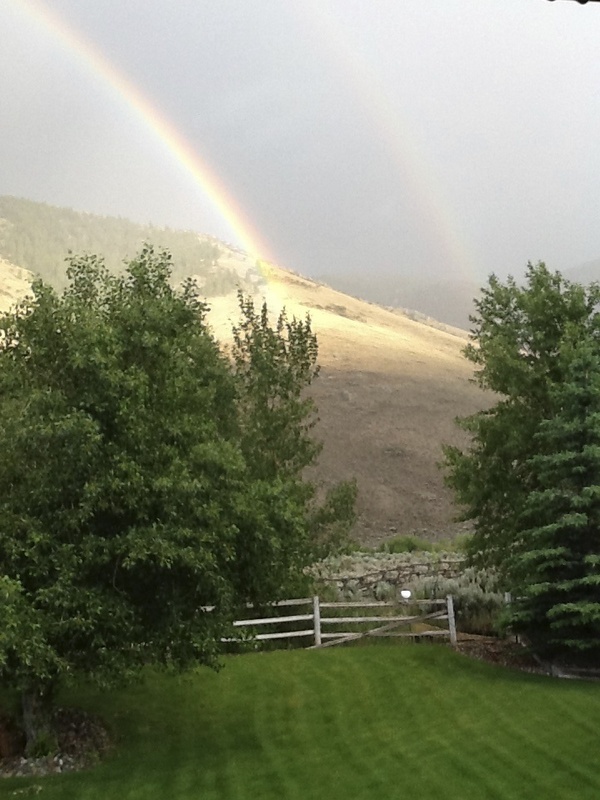 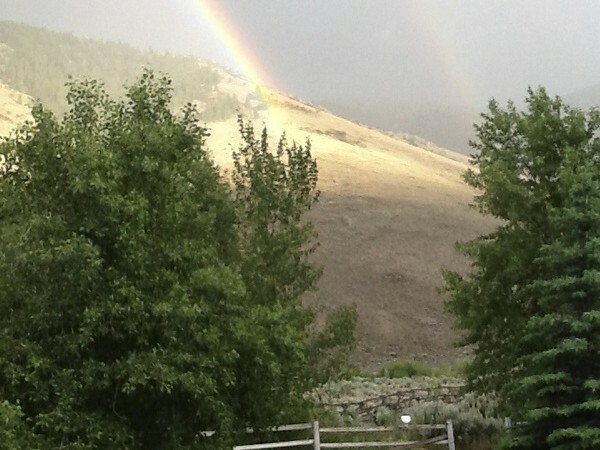 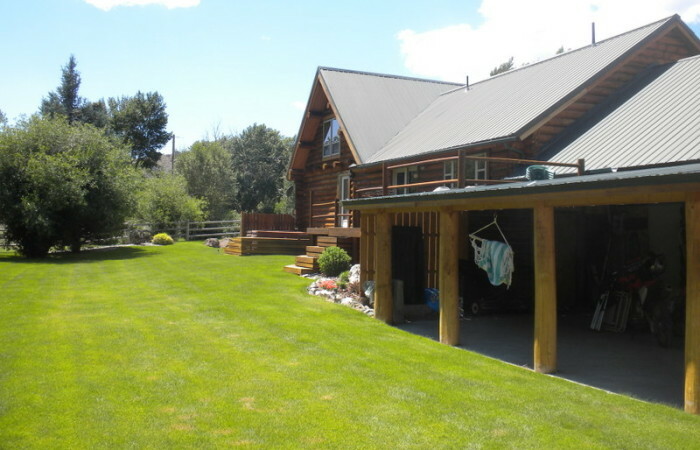 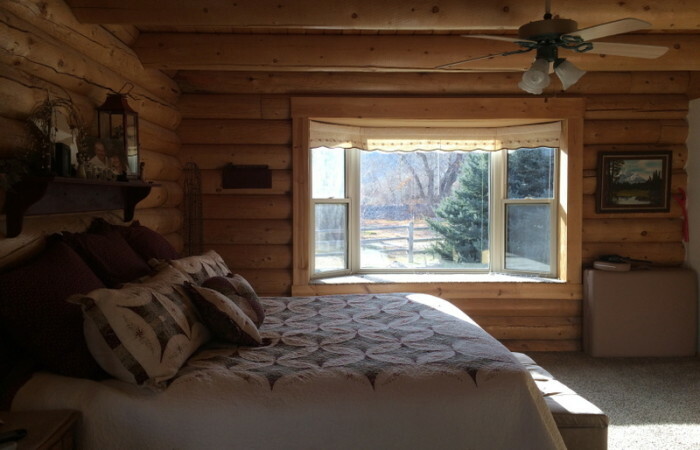 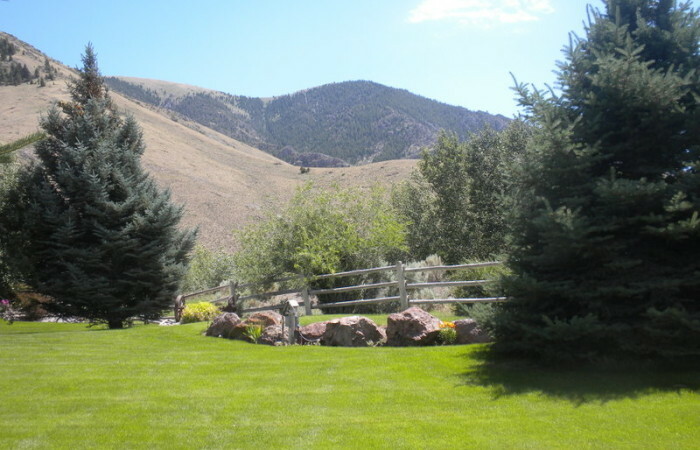 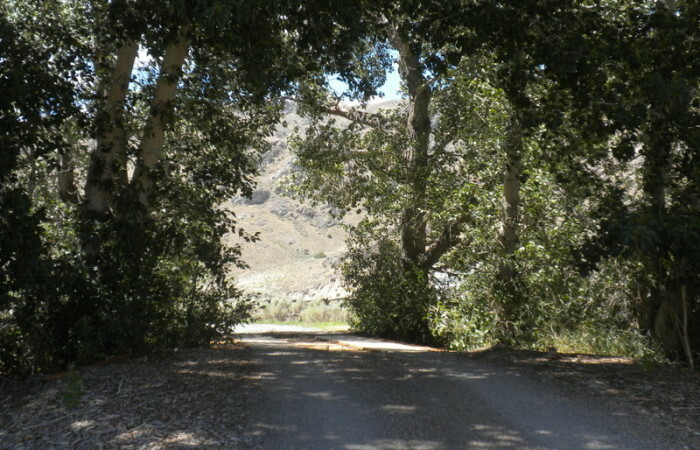 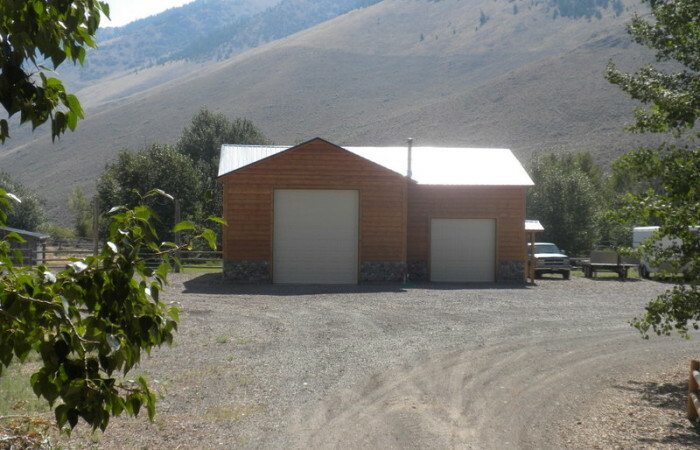 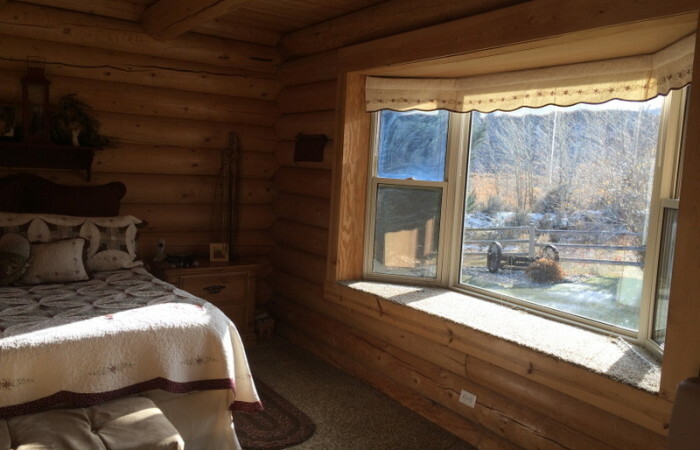 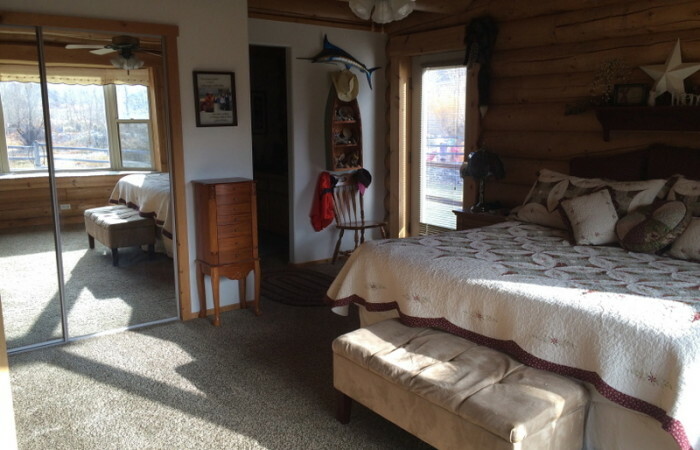 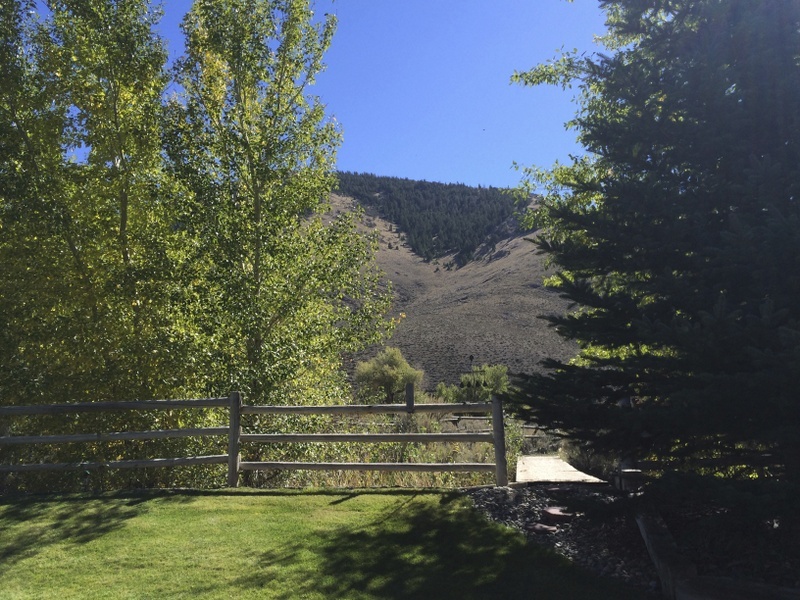 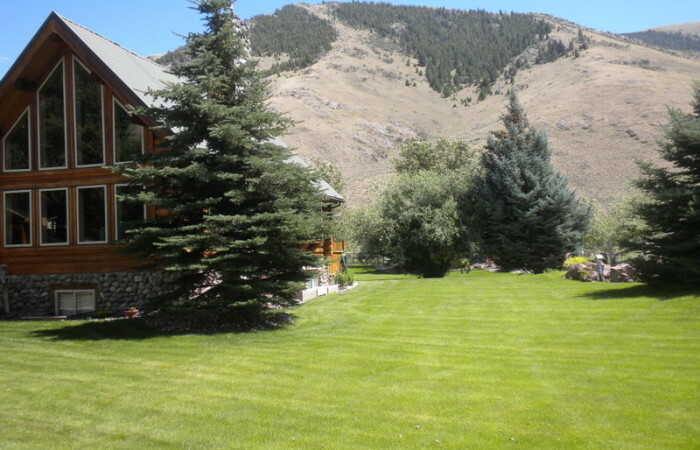 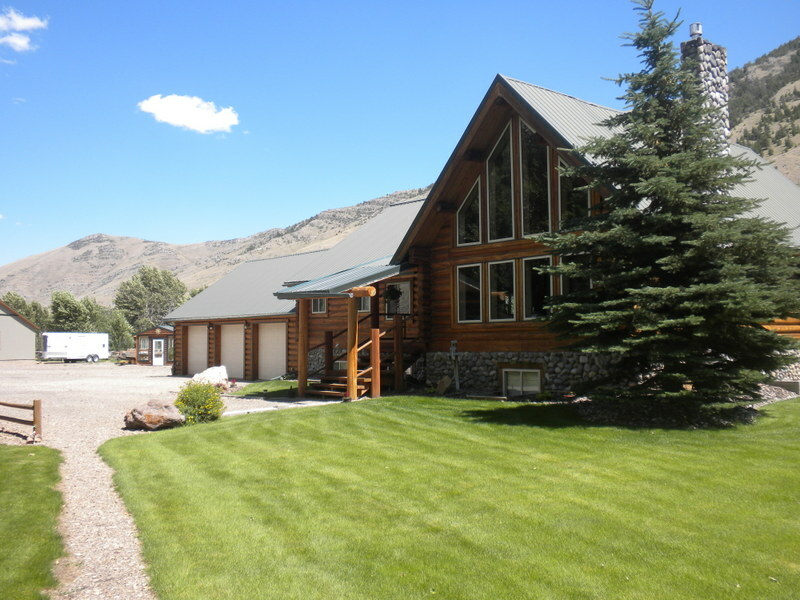 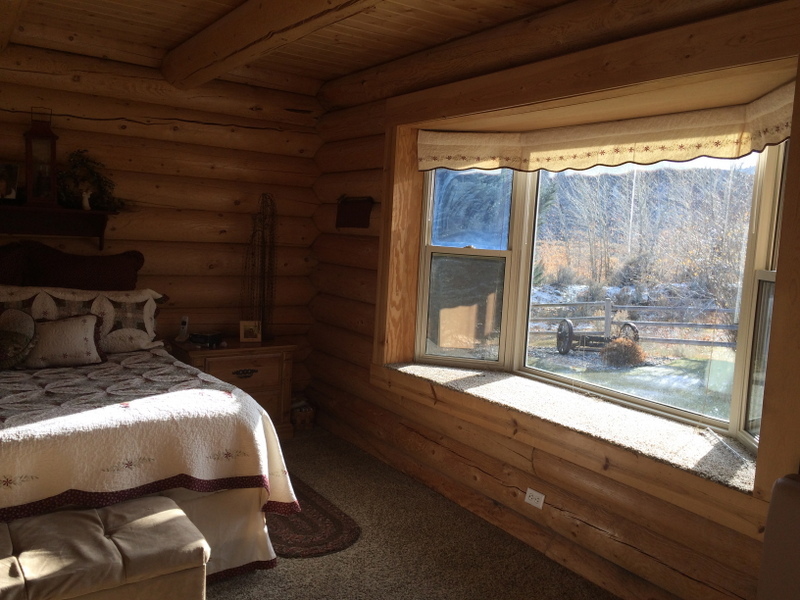 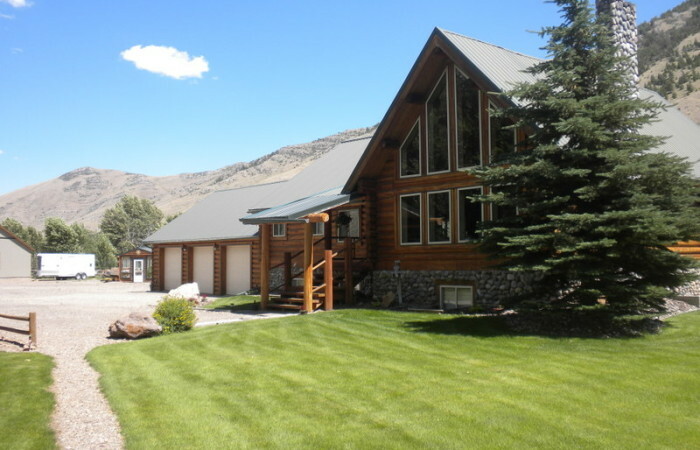 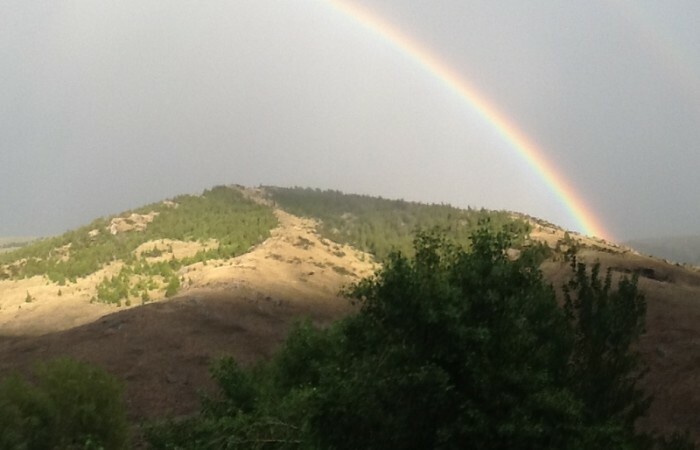 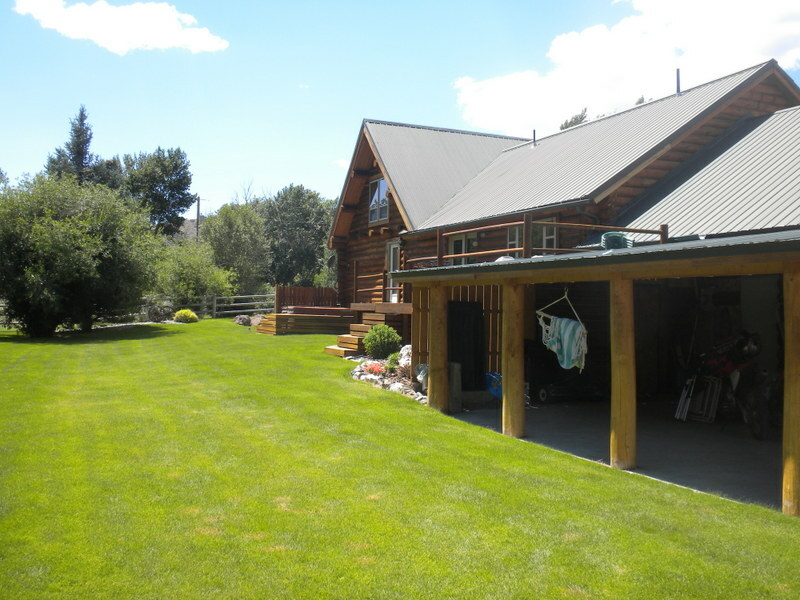 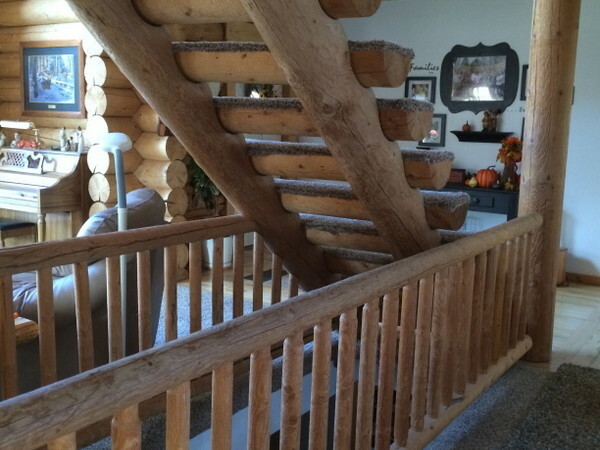 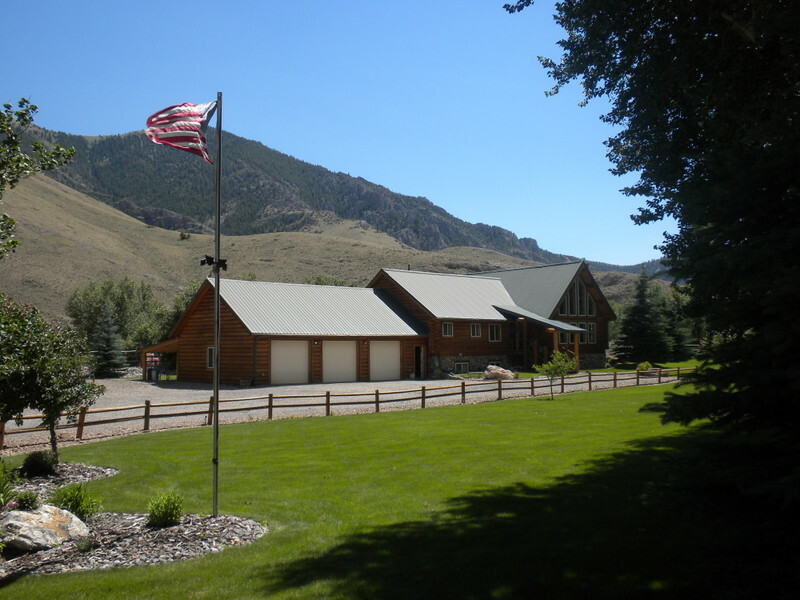 The property offers privacy, views, stream frontage, big game hunting, fishing and endless trails for horseback riding. 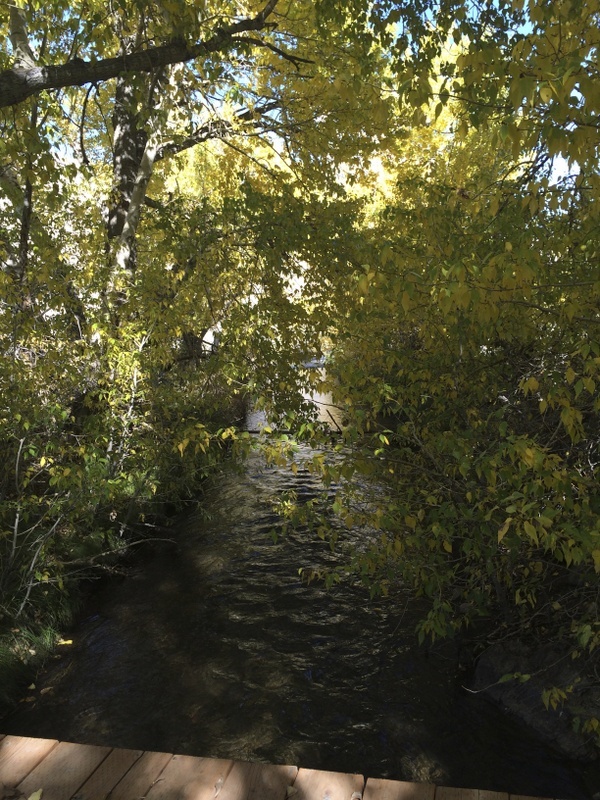 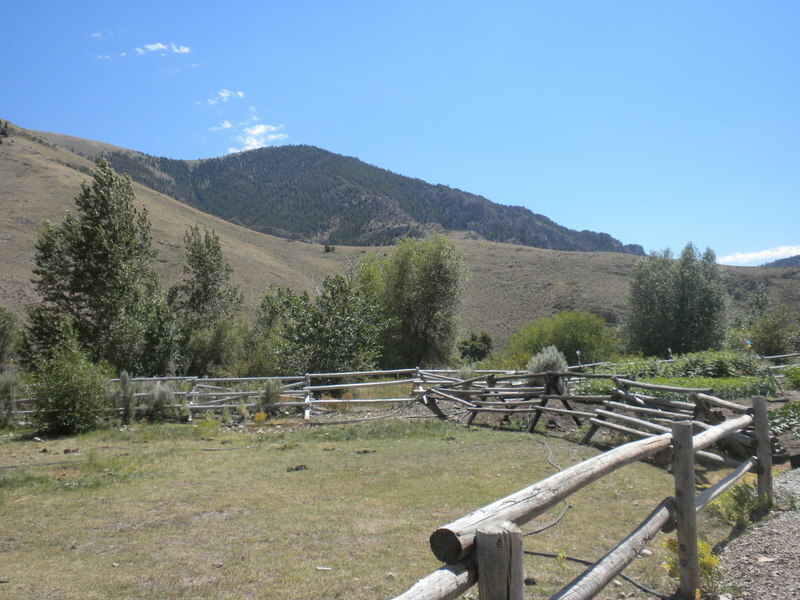 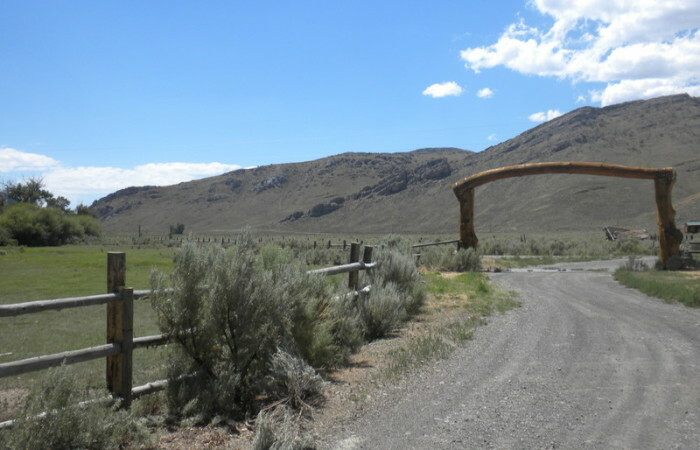 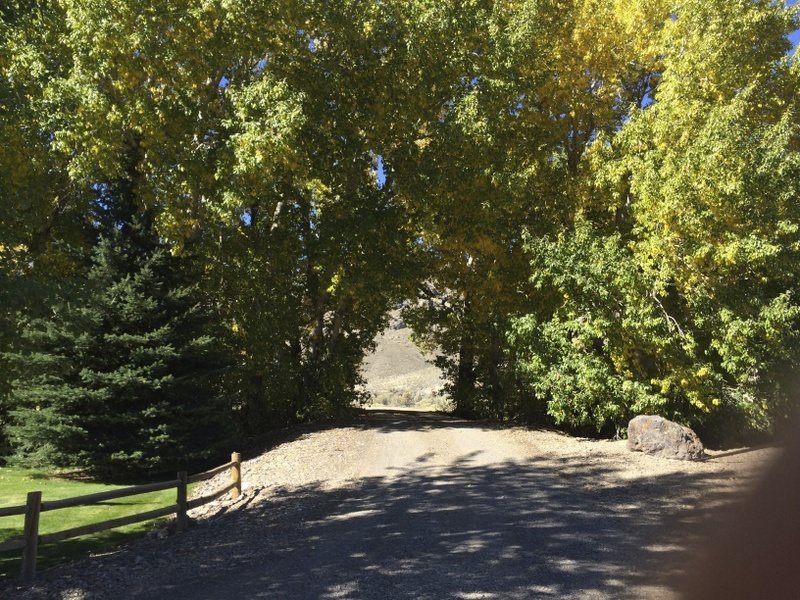 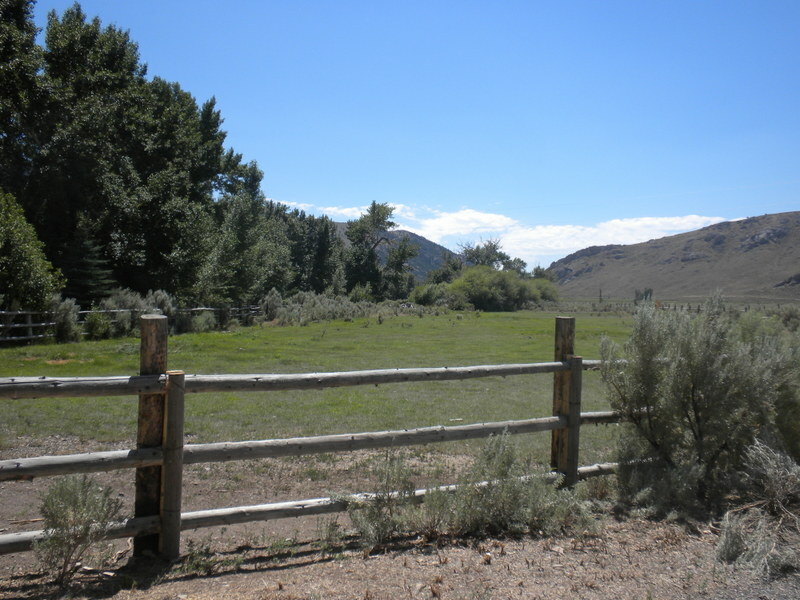 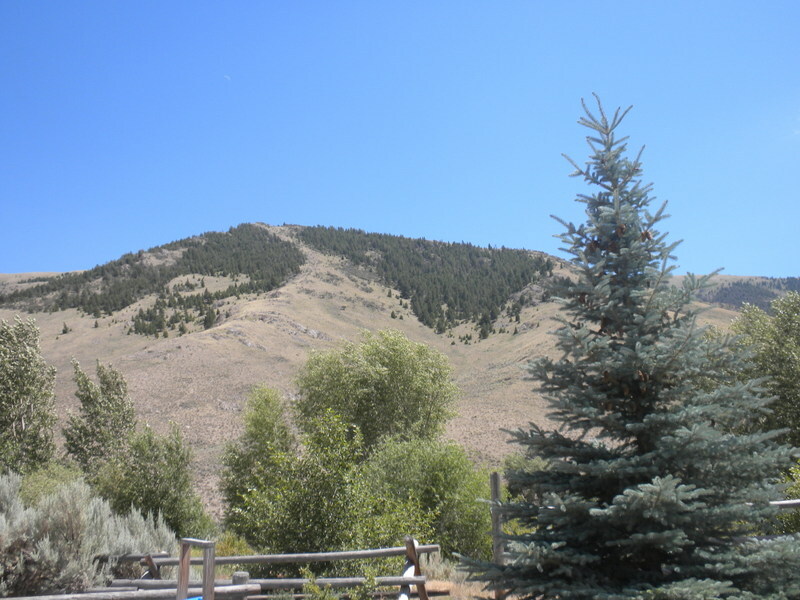 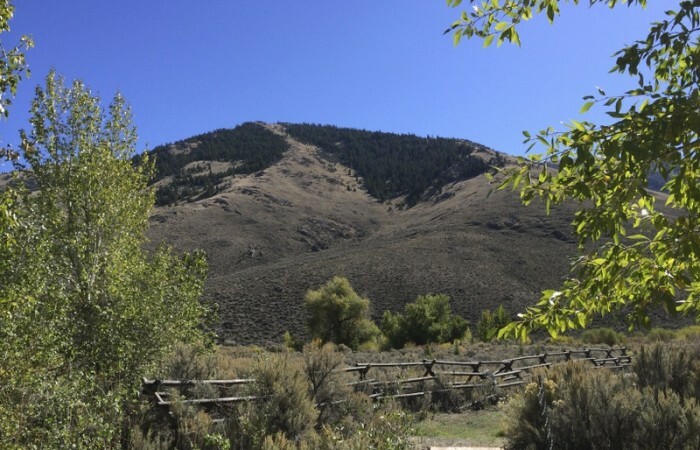 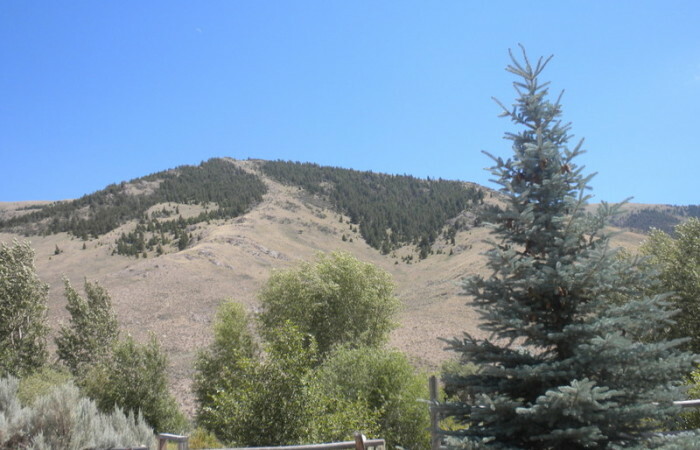 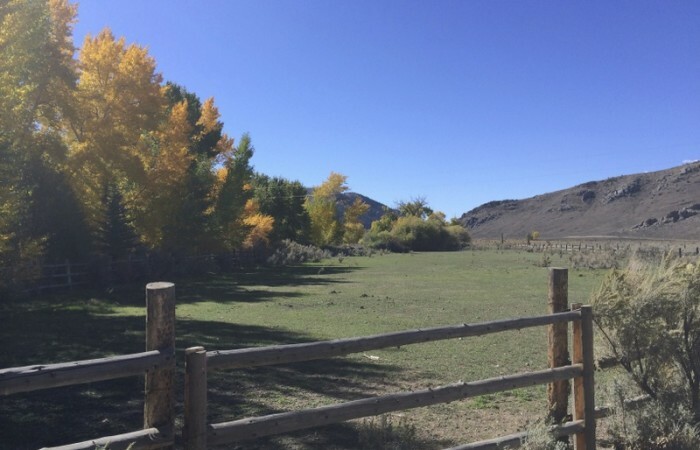 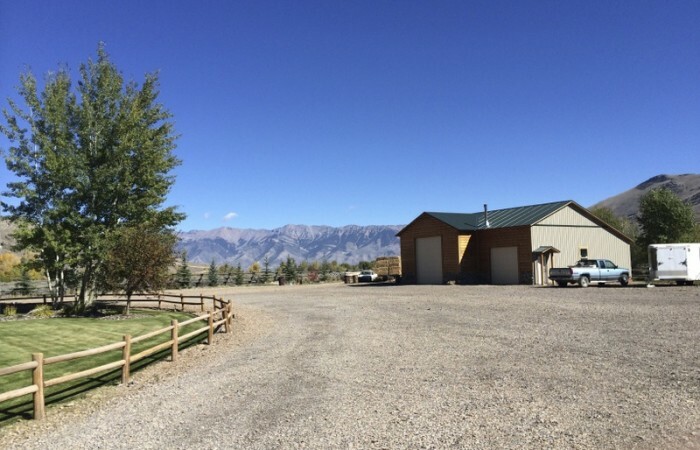 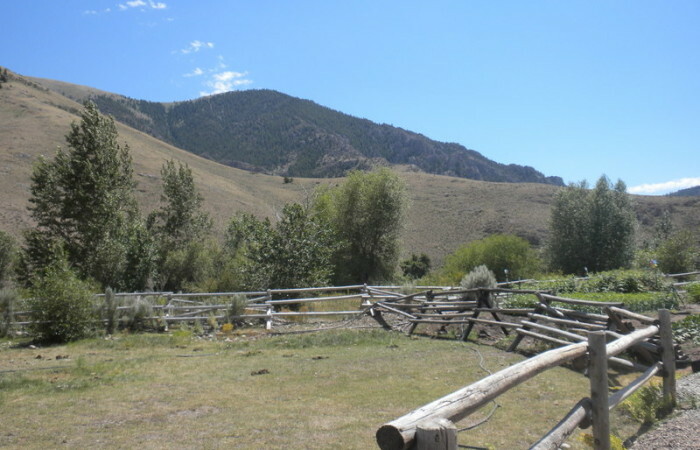 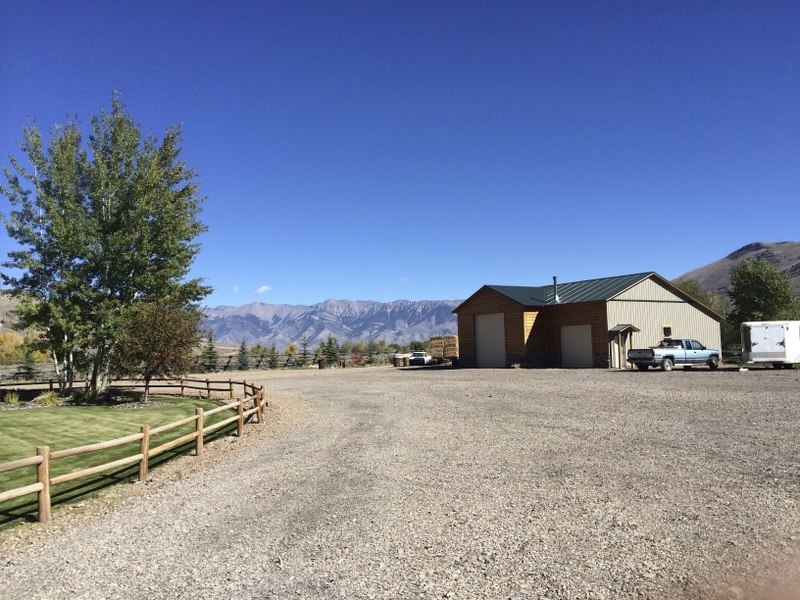 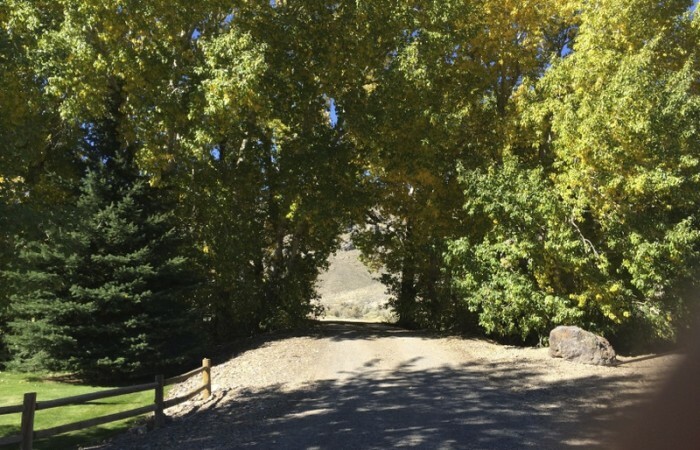 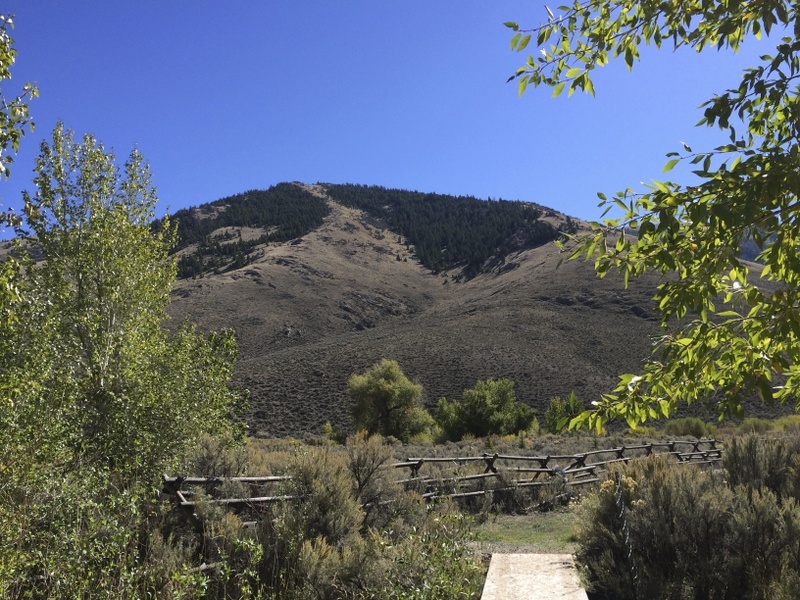 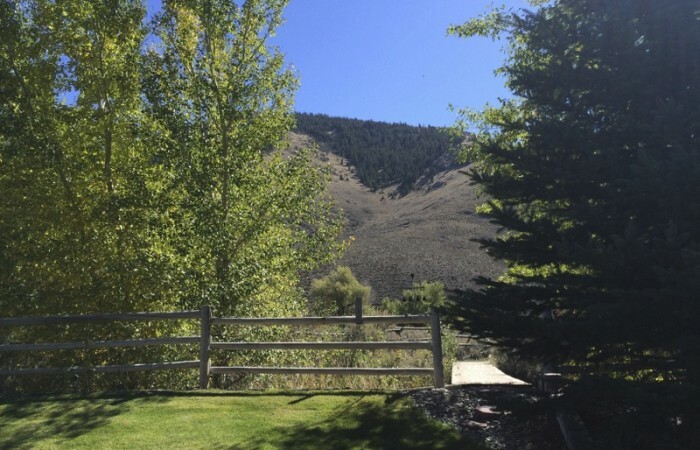 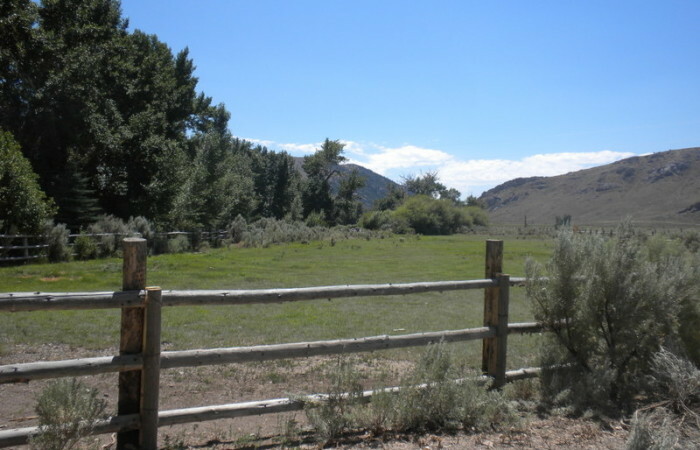 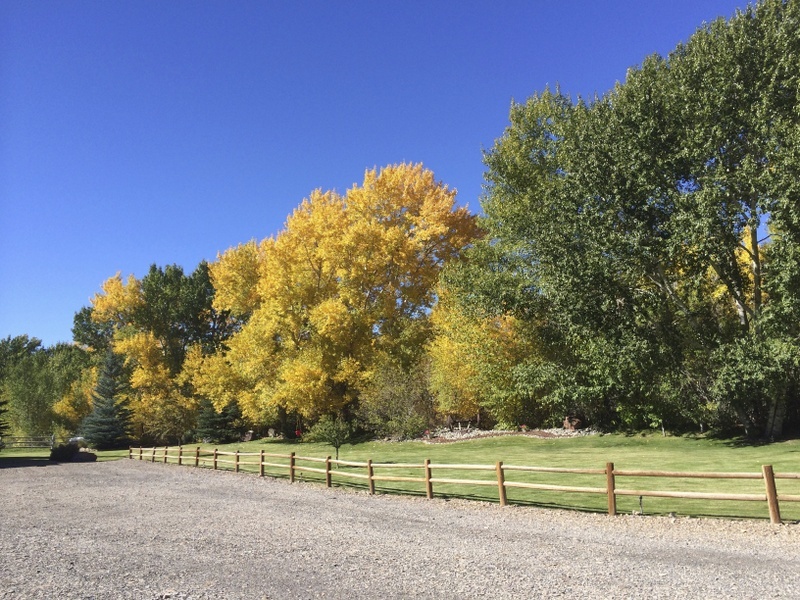 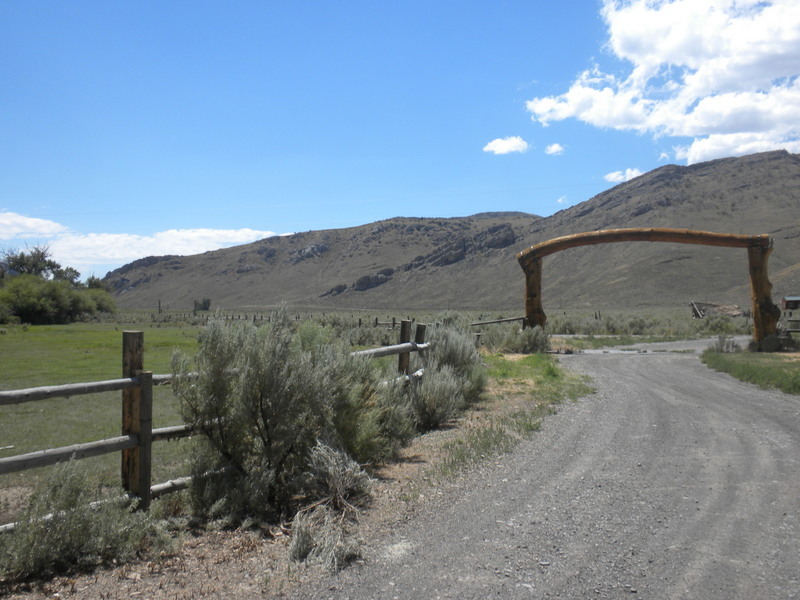 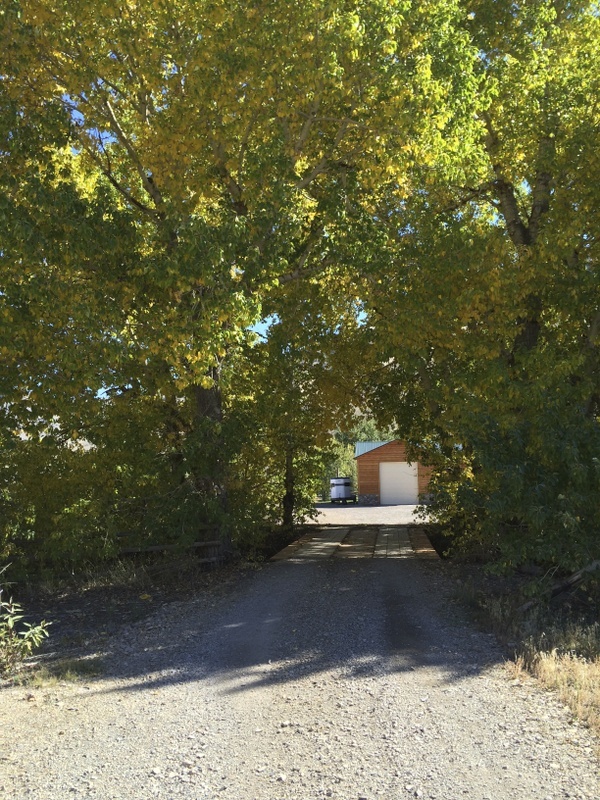 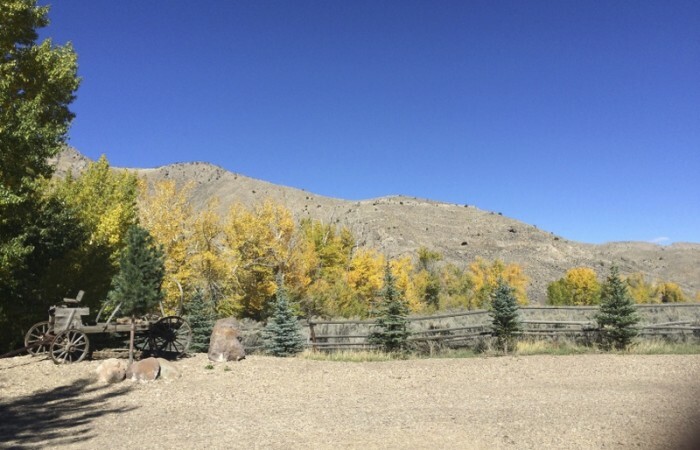 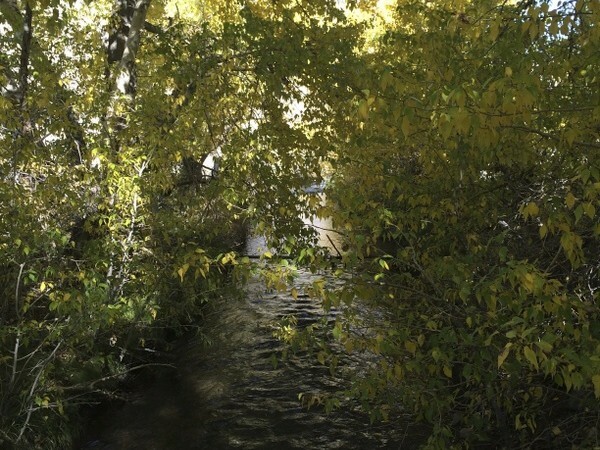 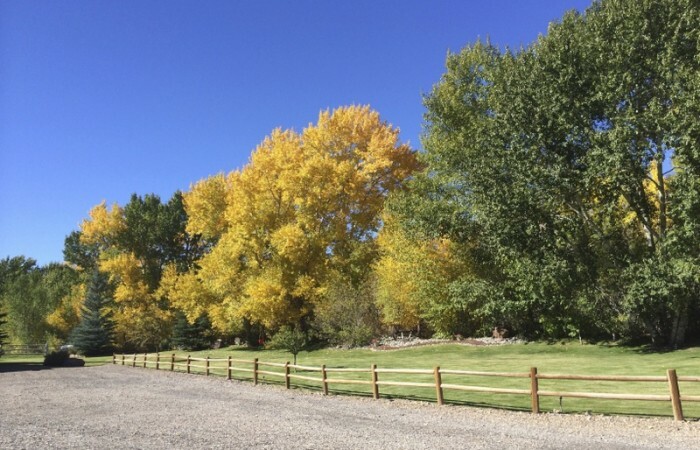 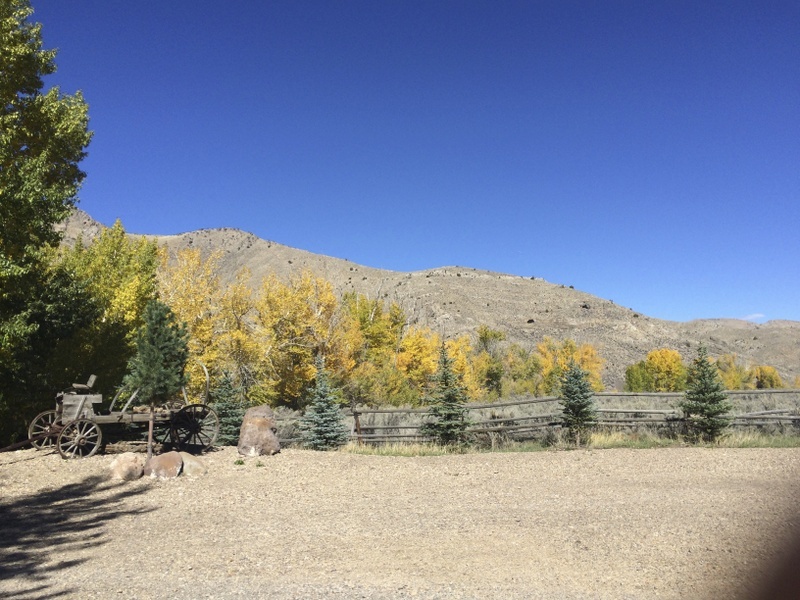 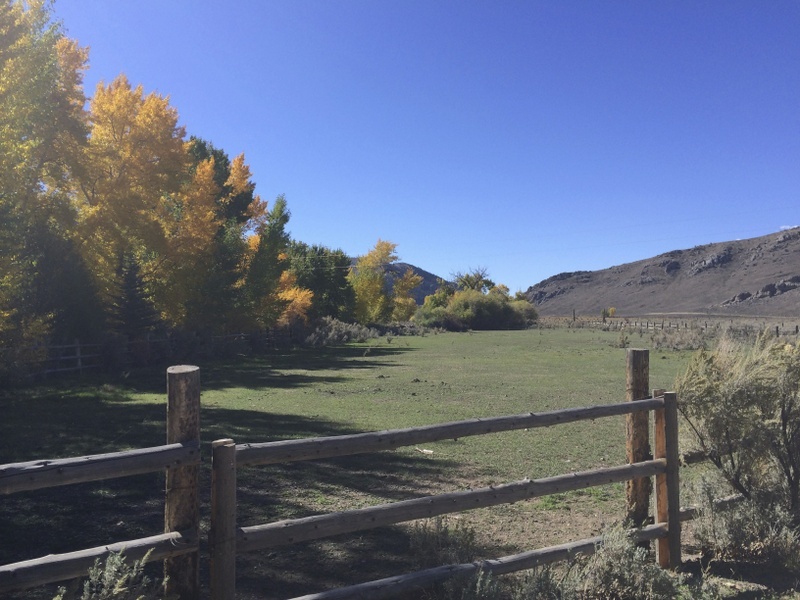 The ranch consists of 43.6 deeded acres and is bordered by a 500-acre ranch (can be purchased separately) to the West and federal lands to the South. 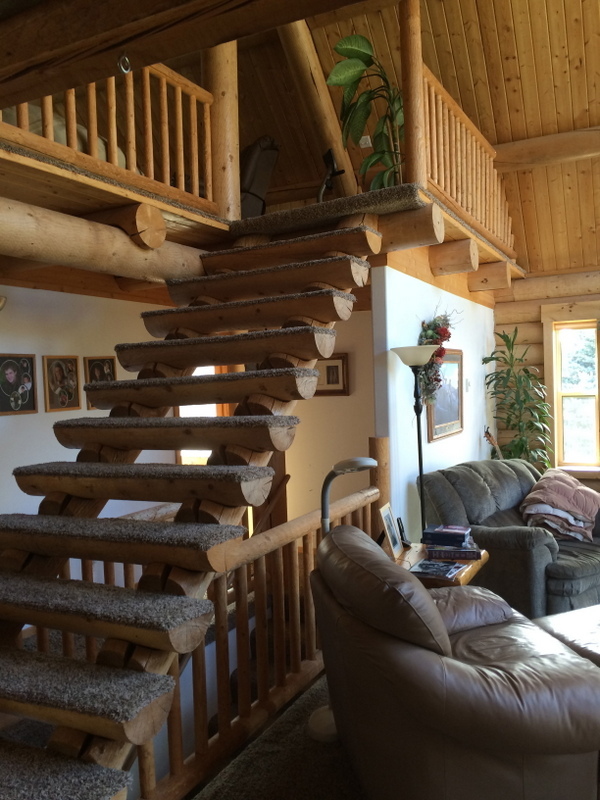 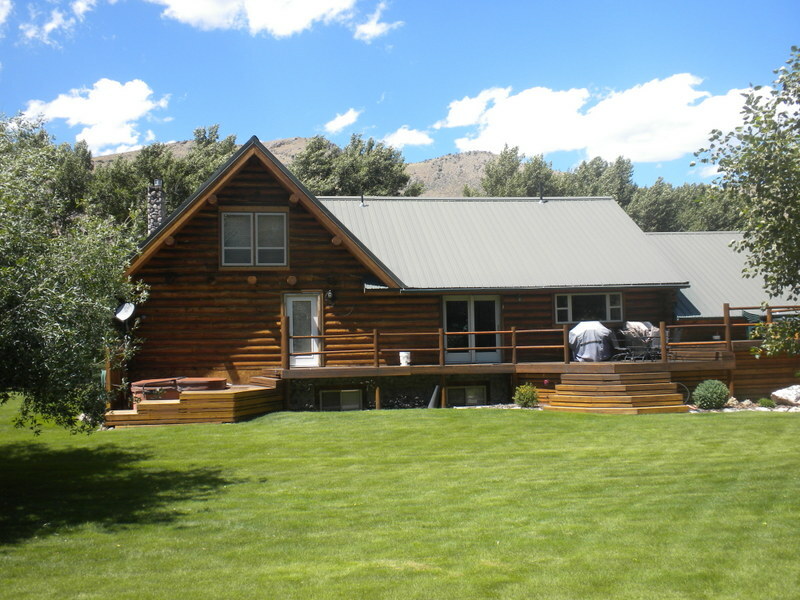 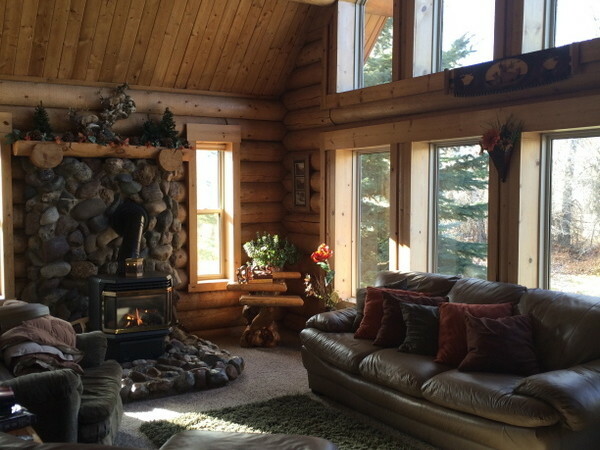 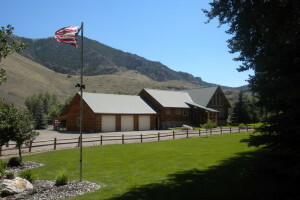 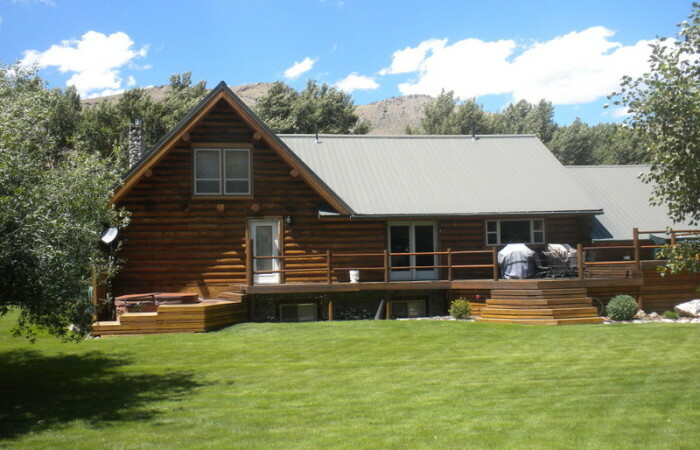 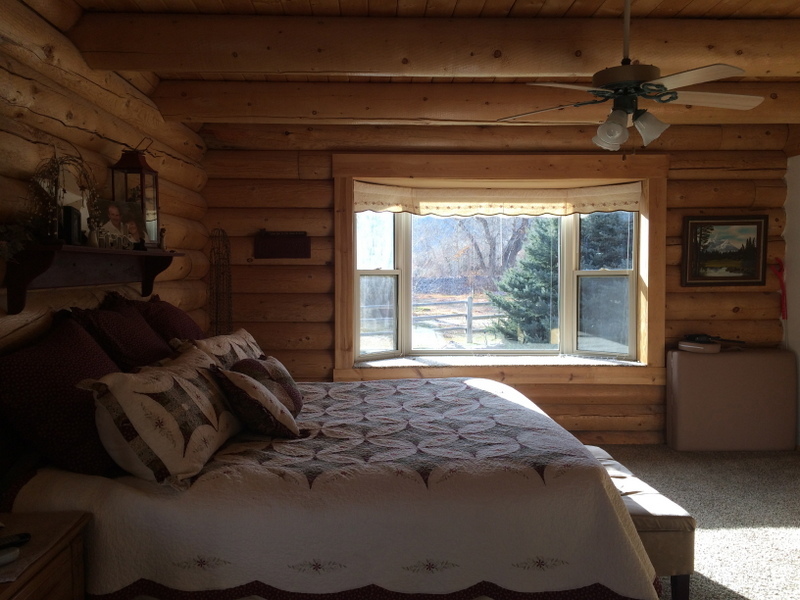 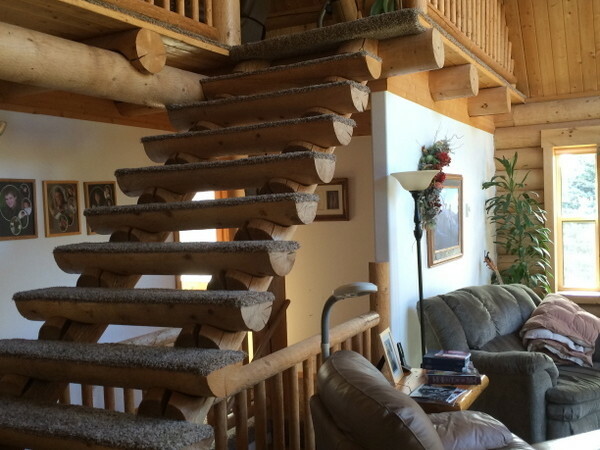 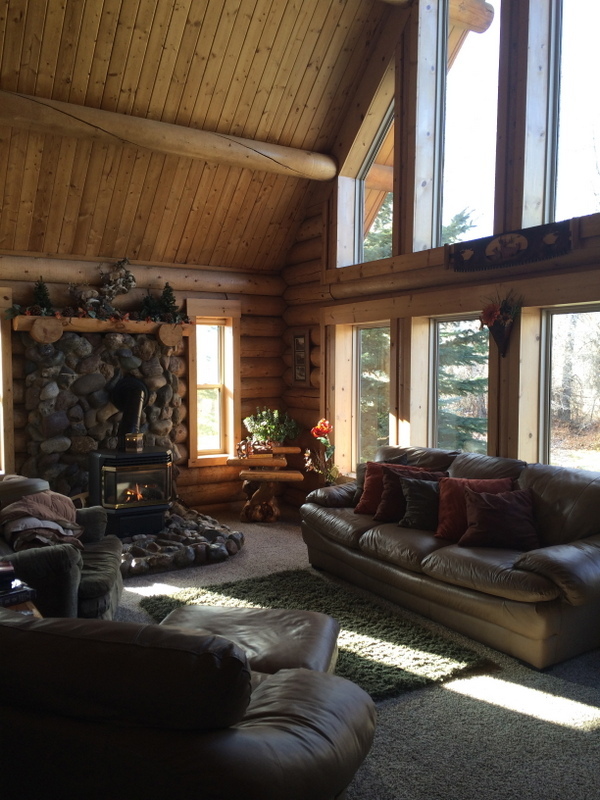 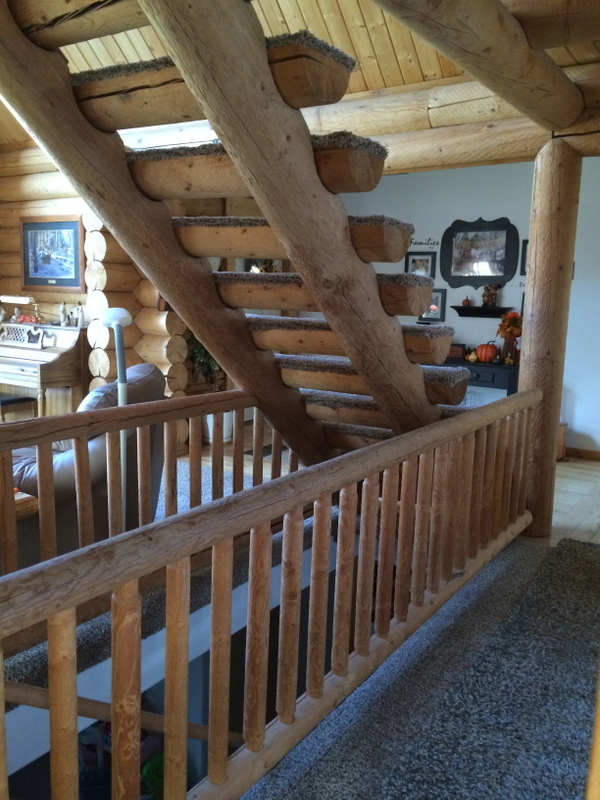 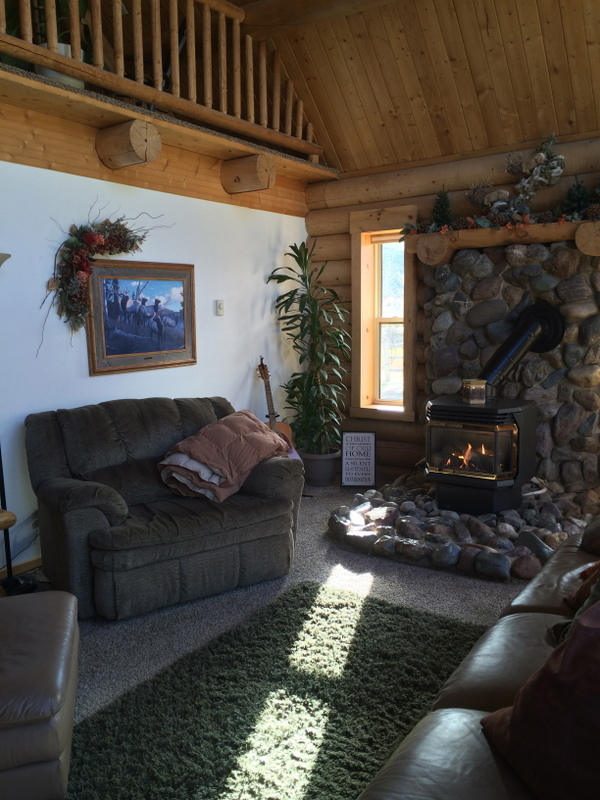 The main ranch house is constructed of logs and was built in 1996. 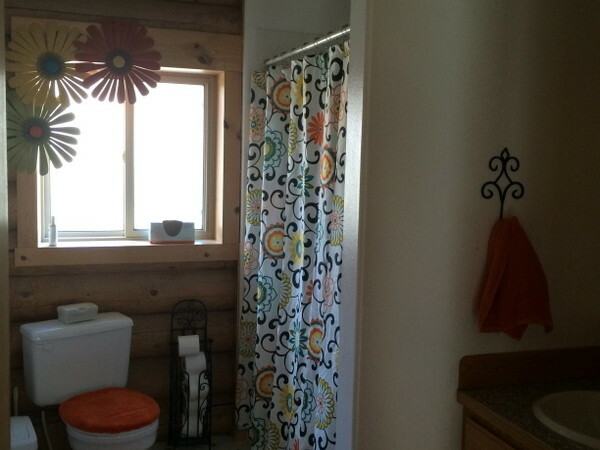 It consists of five bedrooms and three bathrooms. 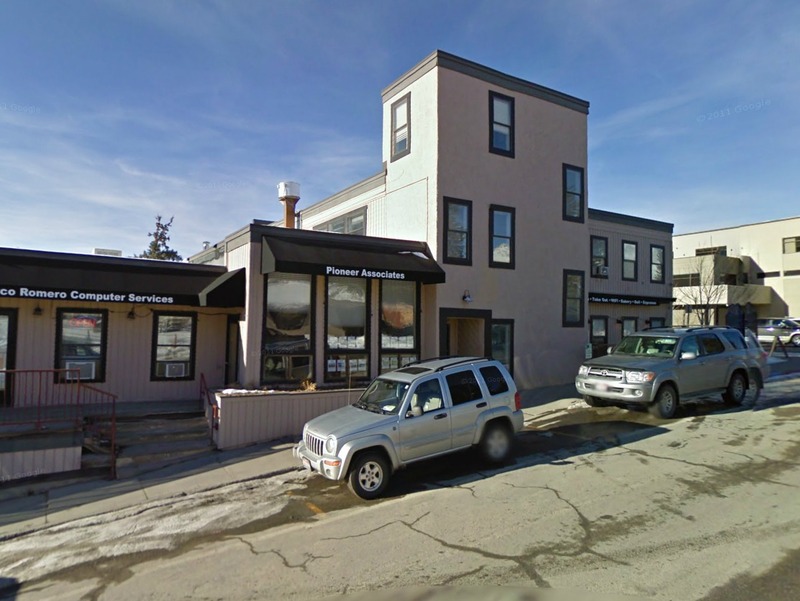 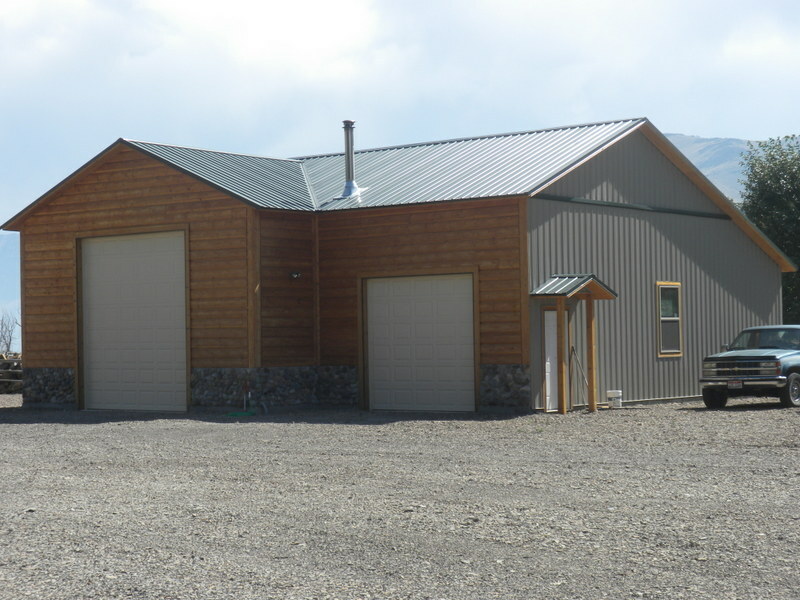 There is 4008 square feet of luxurious living and an attached 3 car garage. 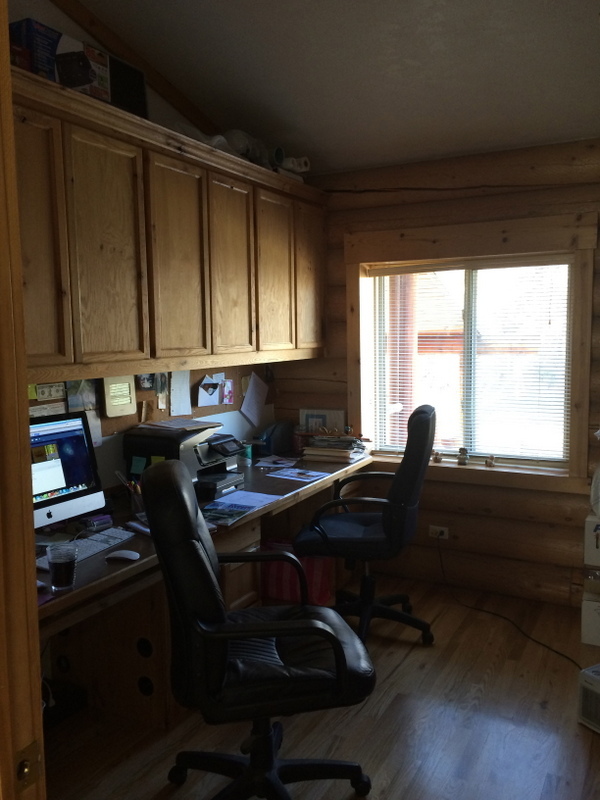 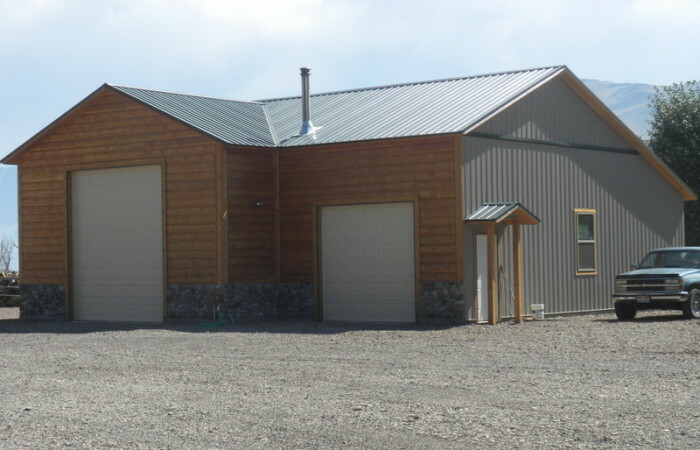 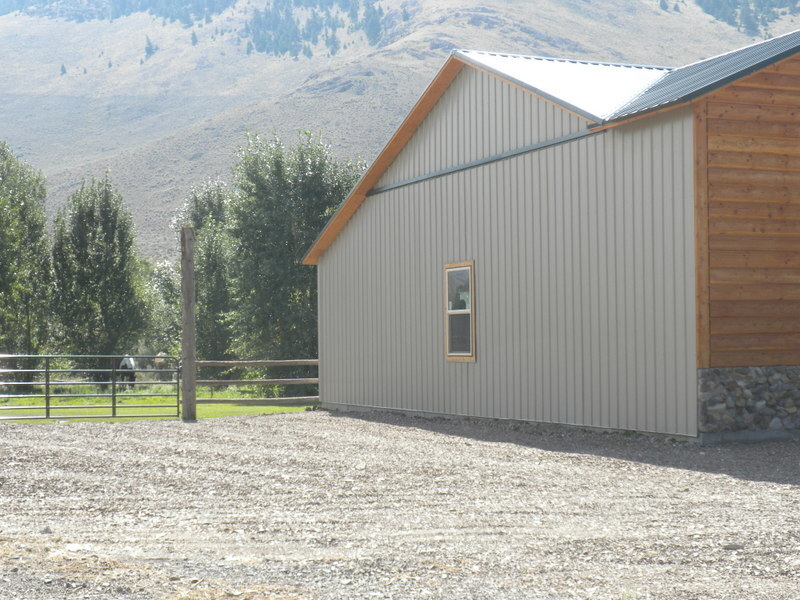 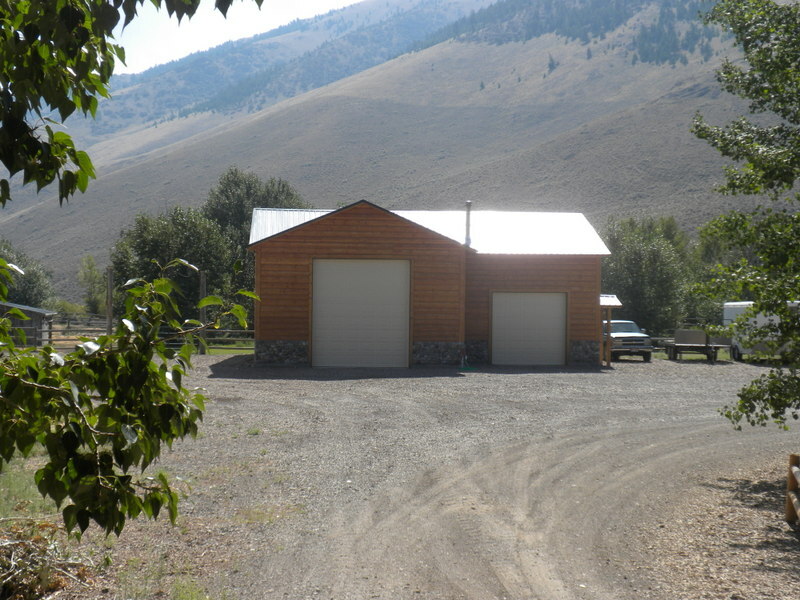 The outbuildings include a 1270 square foot shop that is fully insulated and heated for year around accessibility to store and work on all of your outdoor toys. 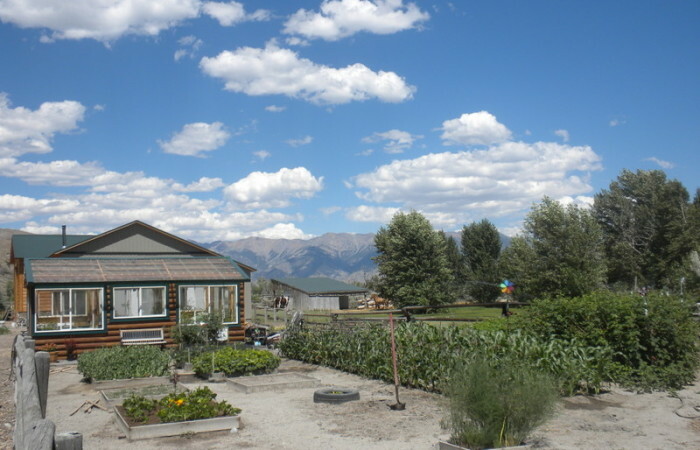 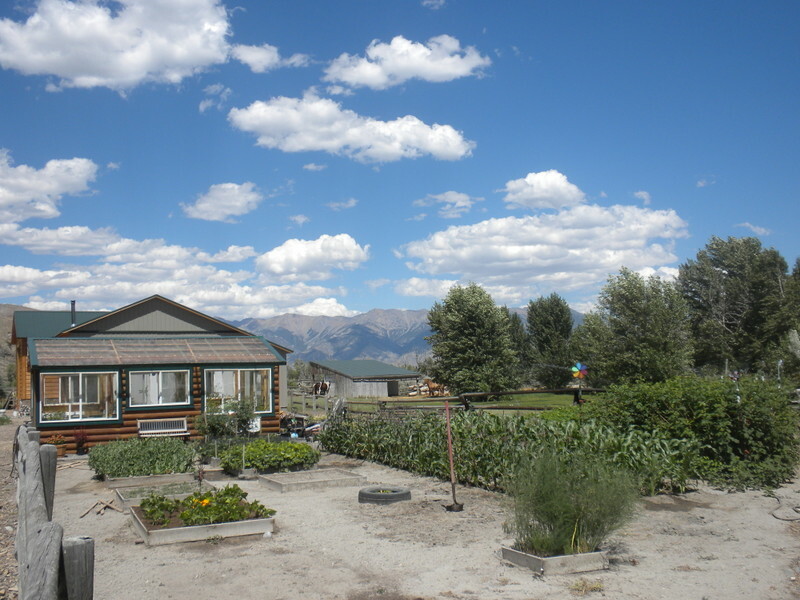 There is also a very nice greenhouse and garden that can be used in all seasons. 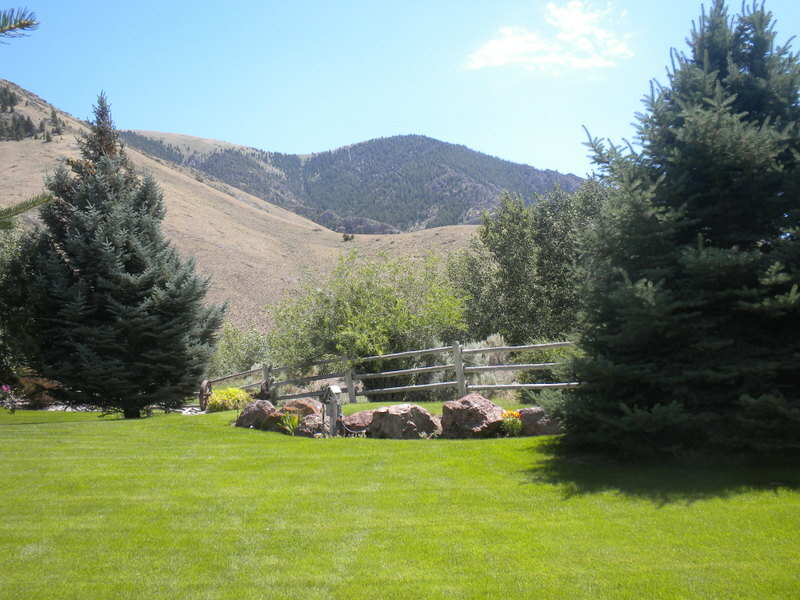 The house is nestled in the trees with views in all directions. 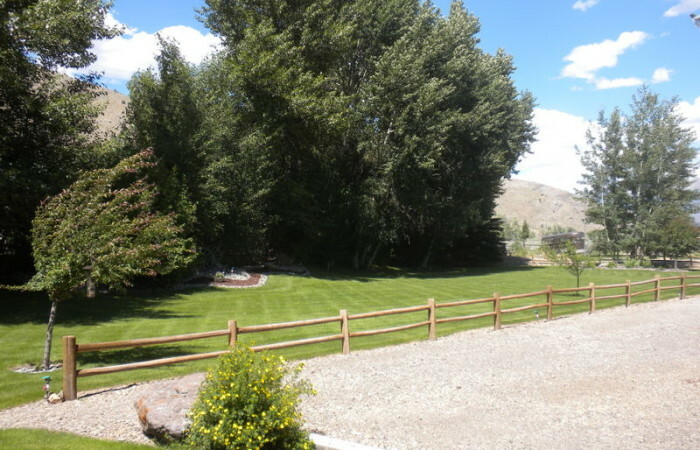 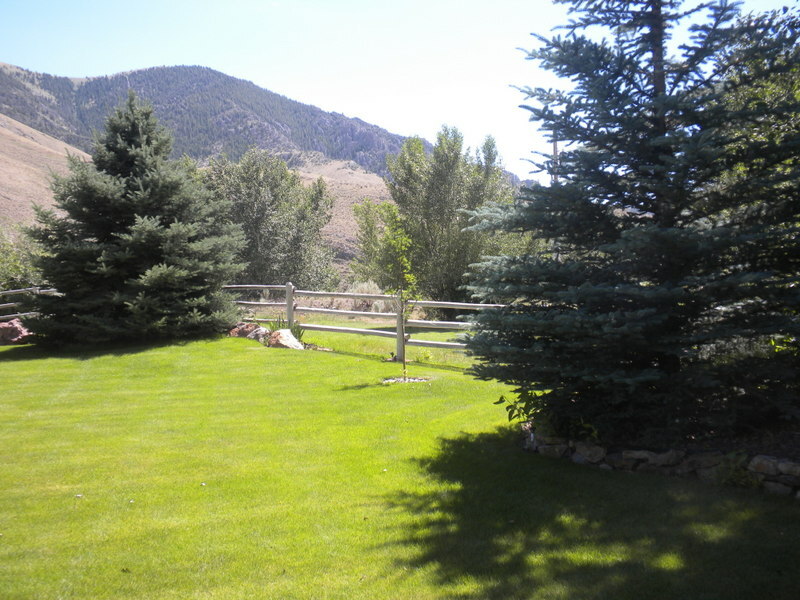 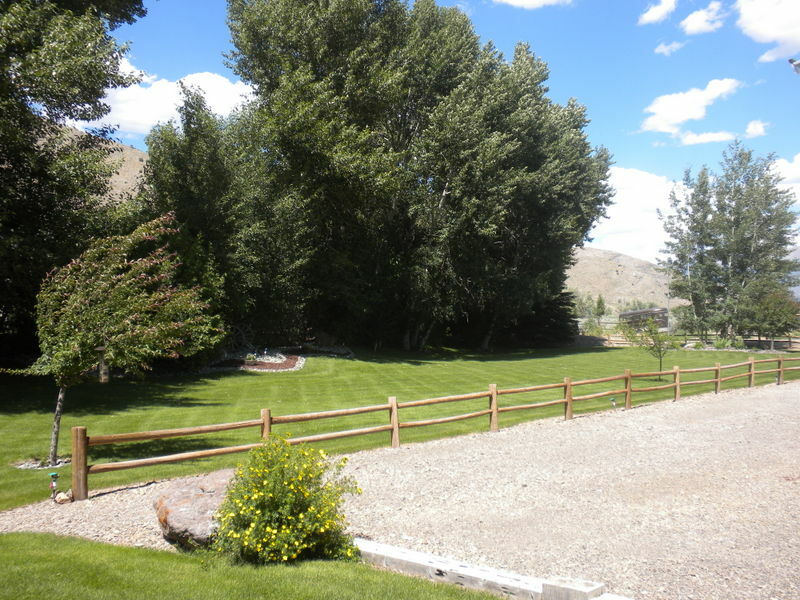 There are corrals for the horses and a very nicely manicured lawn for great spring, summer and autumn living. 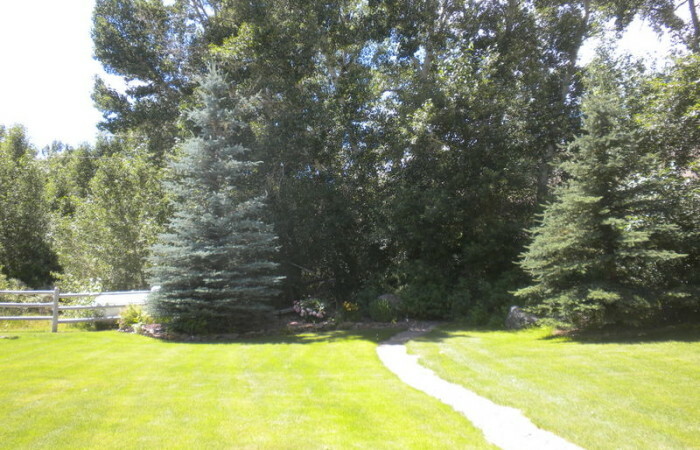 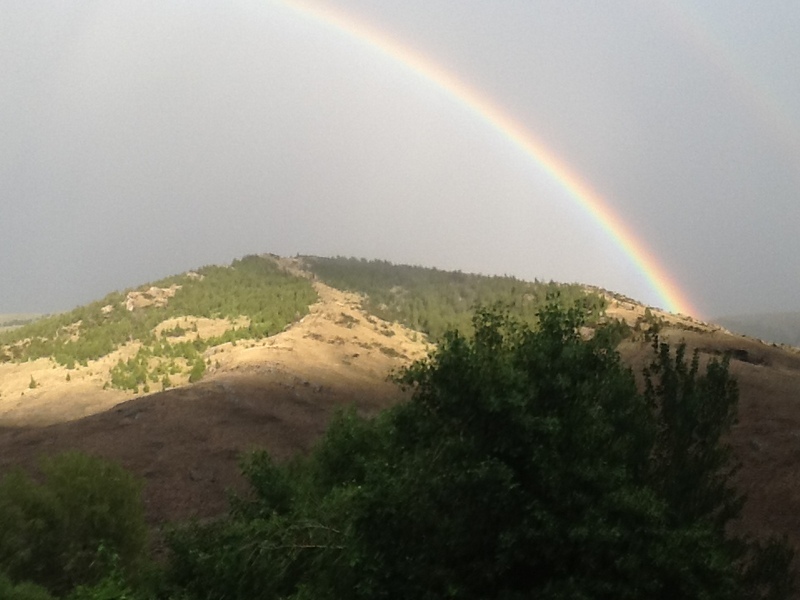 View all of the attached pictures to get a good idea of the beautiful setting and the quality of the improvements.